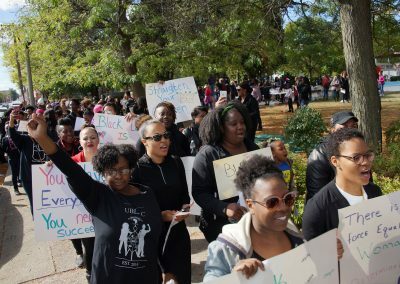 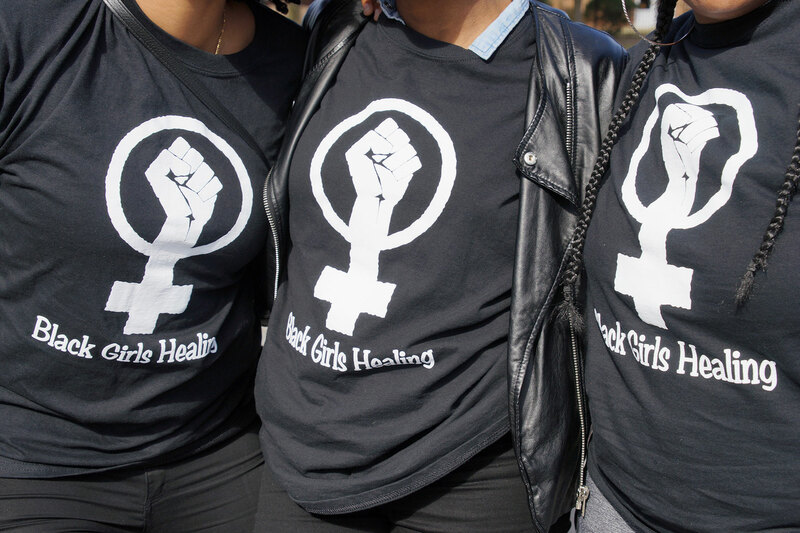 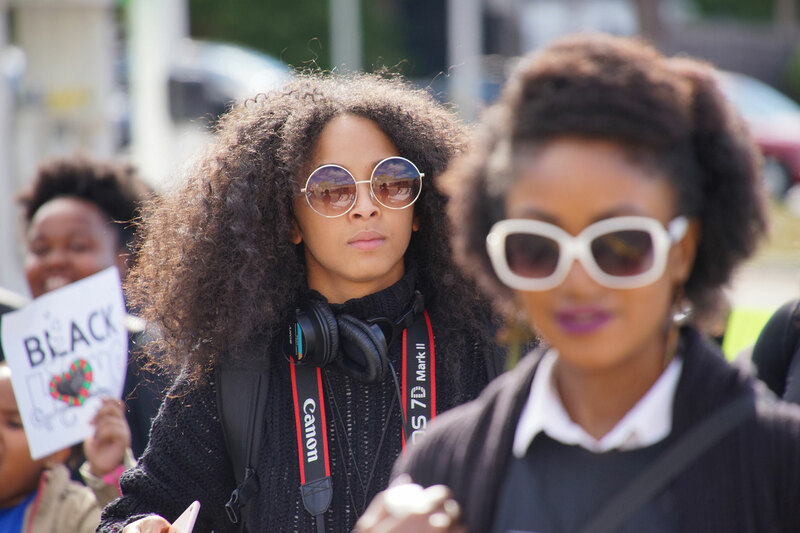 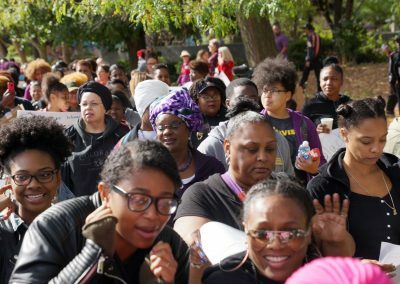 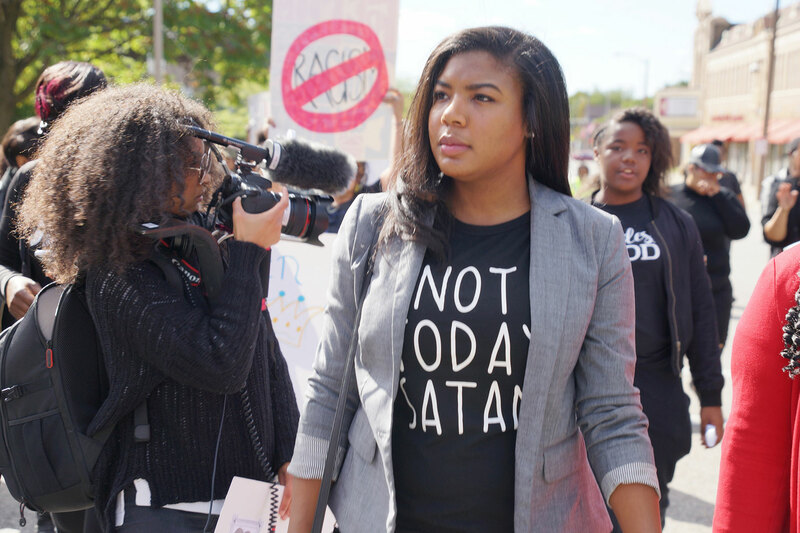 On September 30, Black women in all their diversity marched in Washington DC and cities across the country to denounce the historic continuation of institutional violence and the widespread incarceration and traumatic exploitation of Black women and girls. 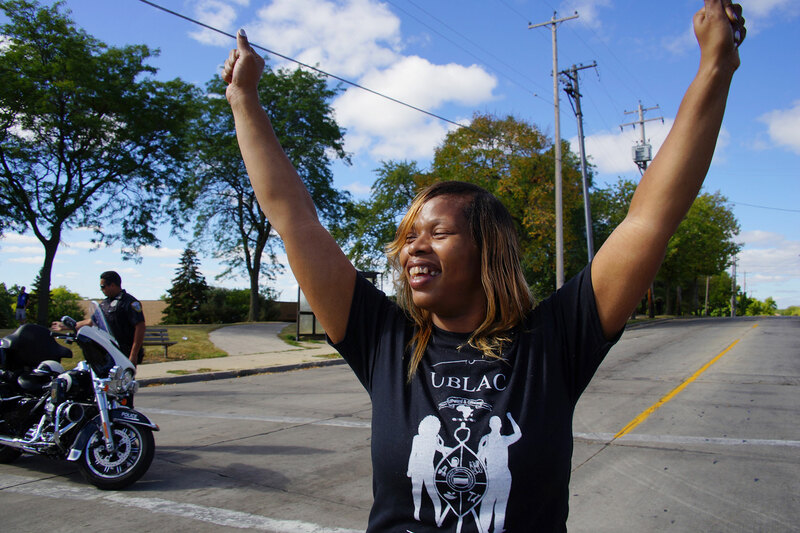 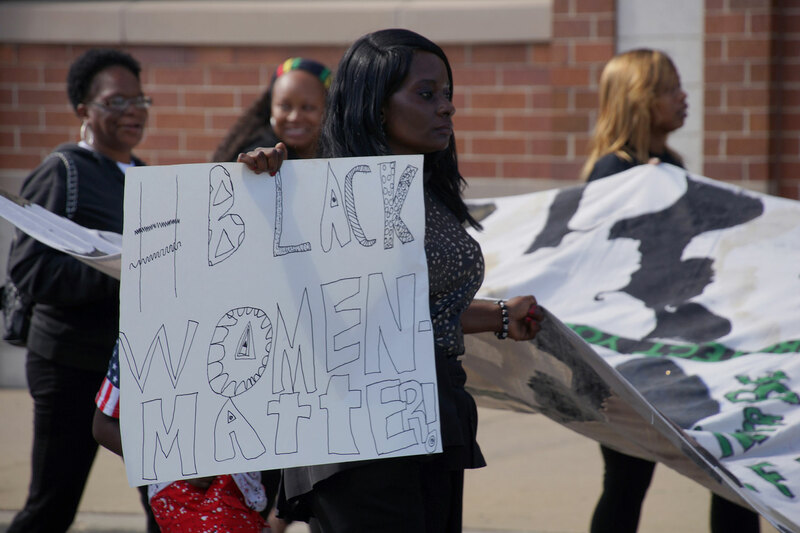 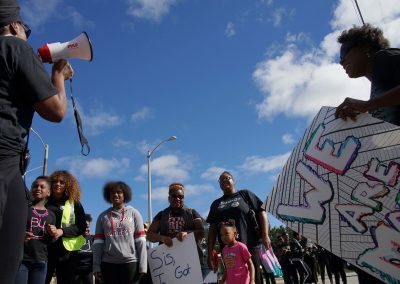 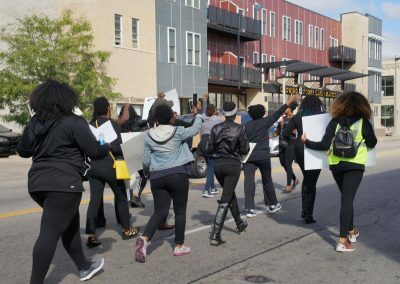 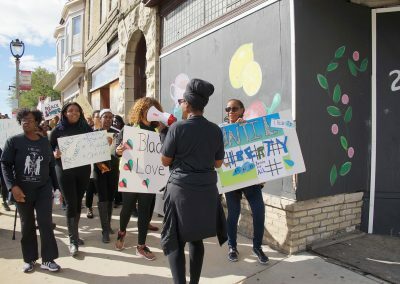 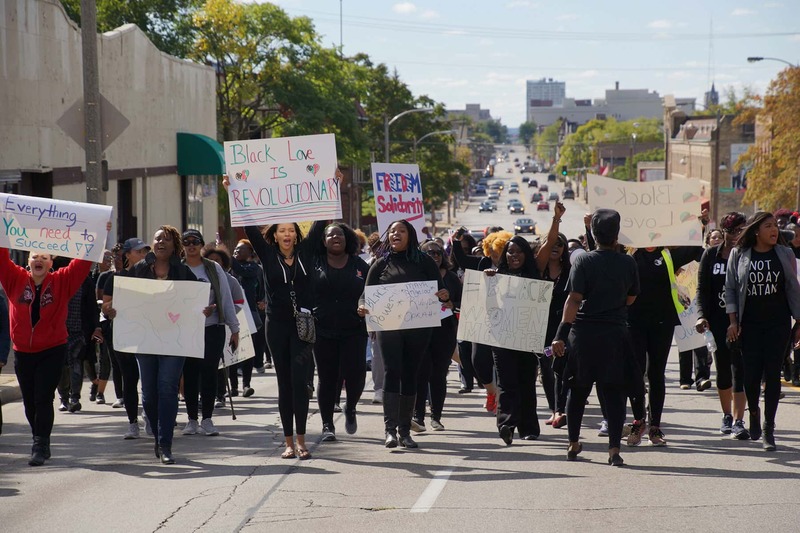 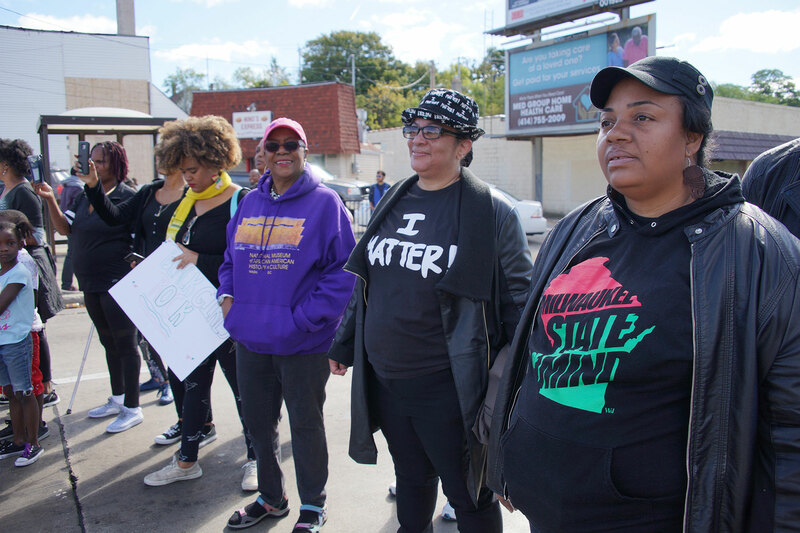 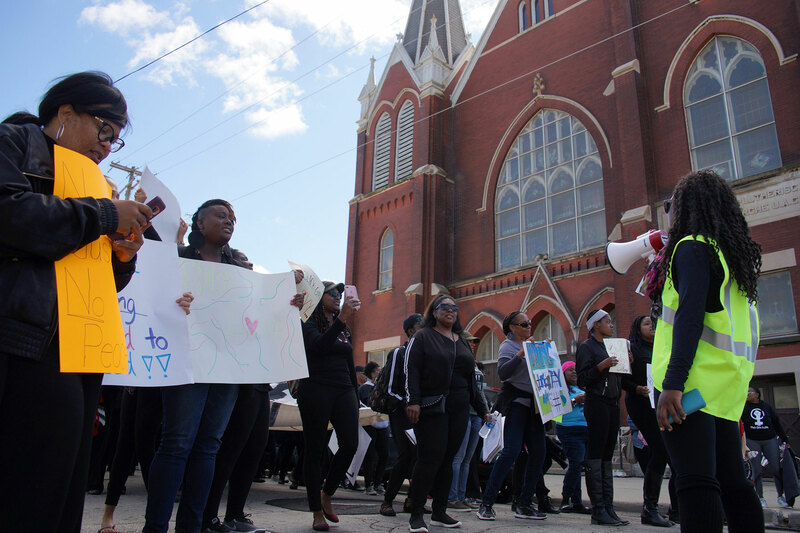 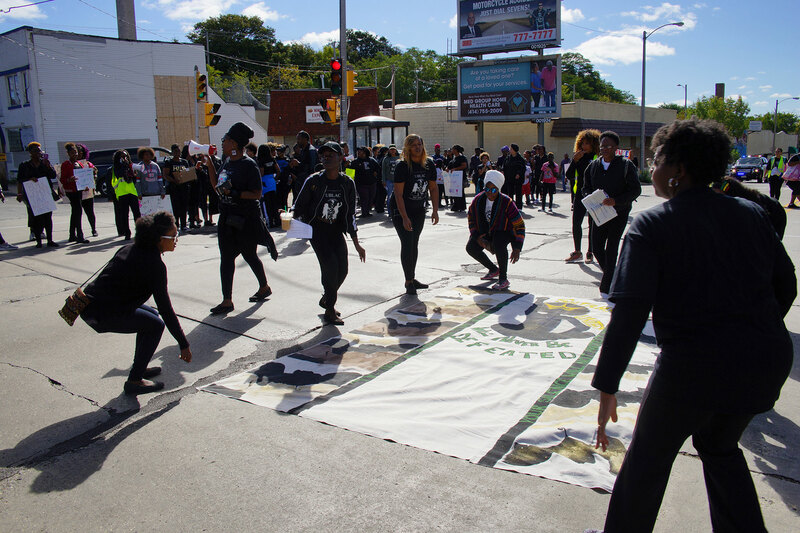 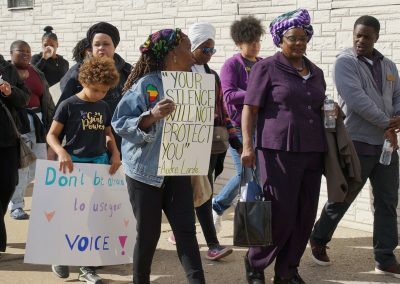 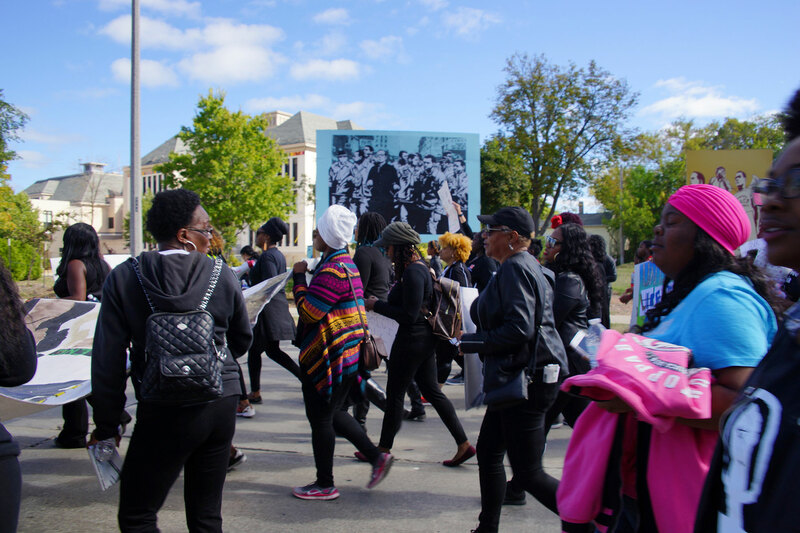 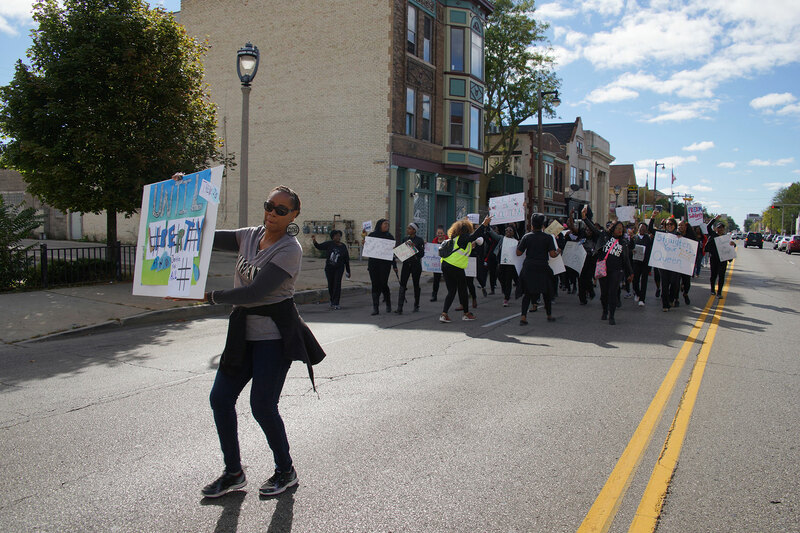 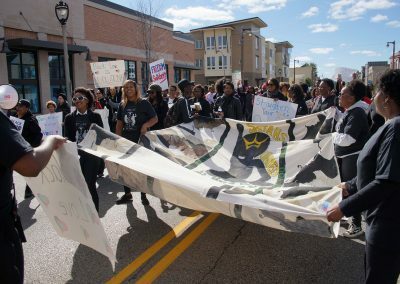 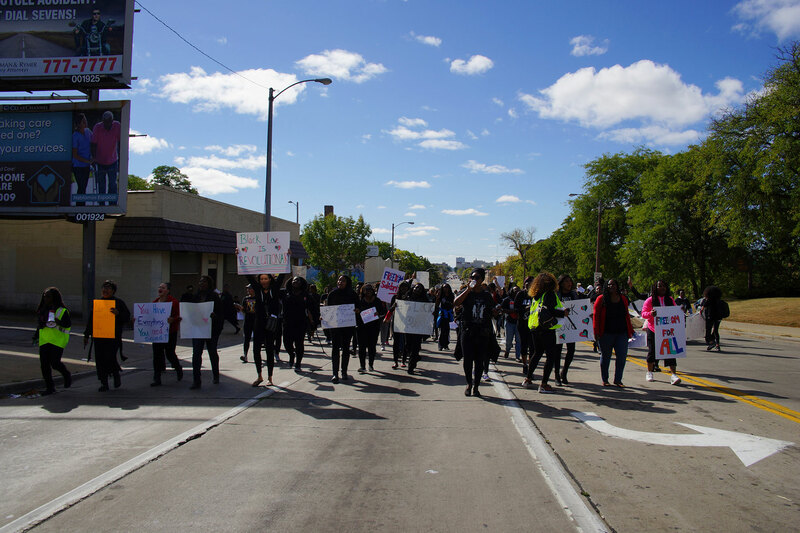 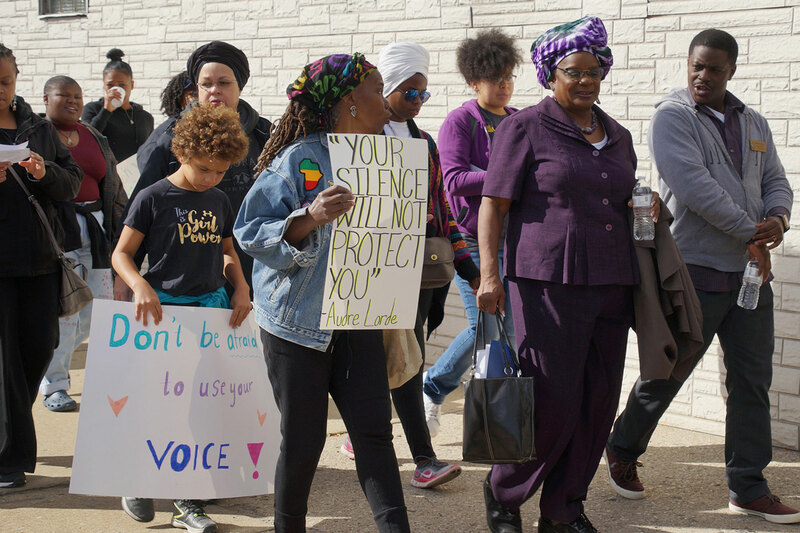 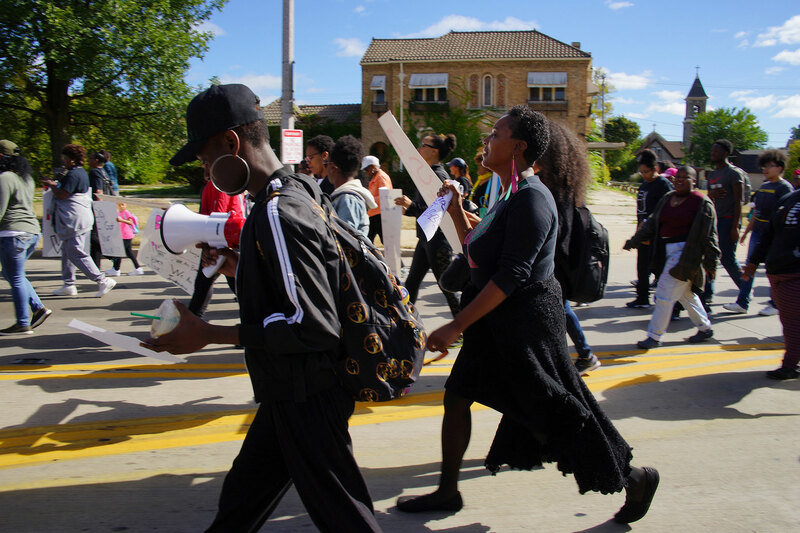 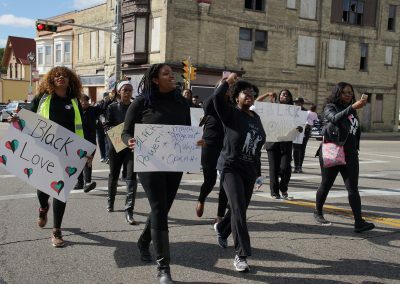 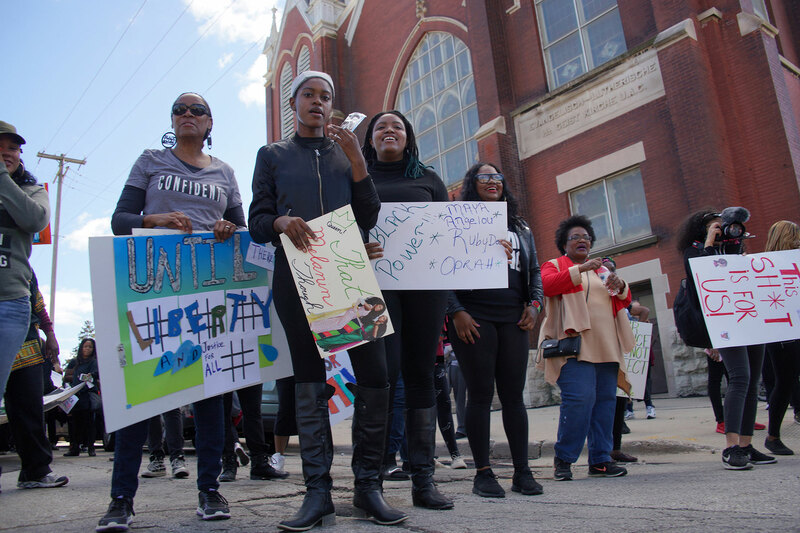 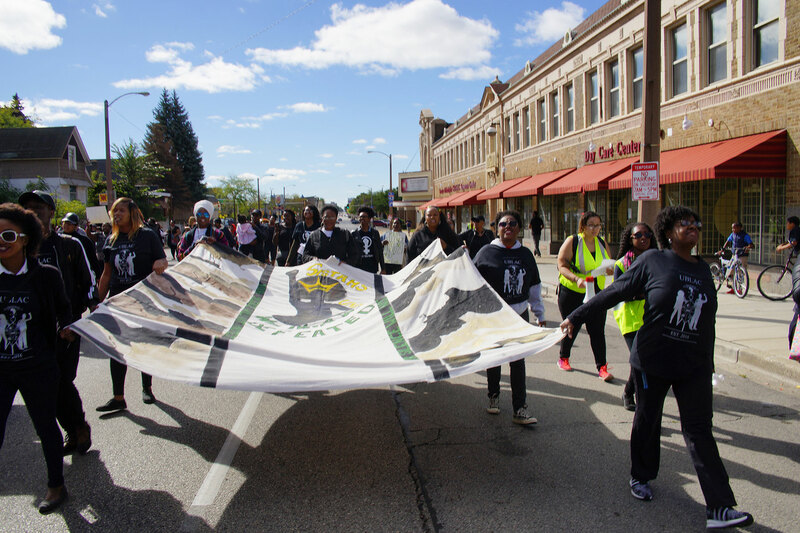 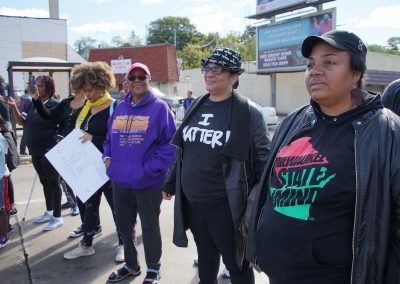 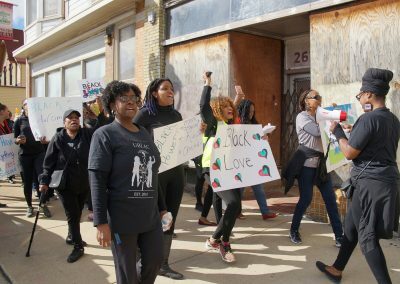 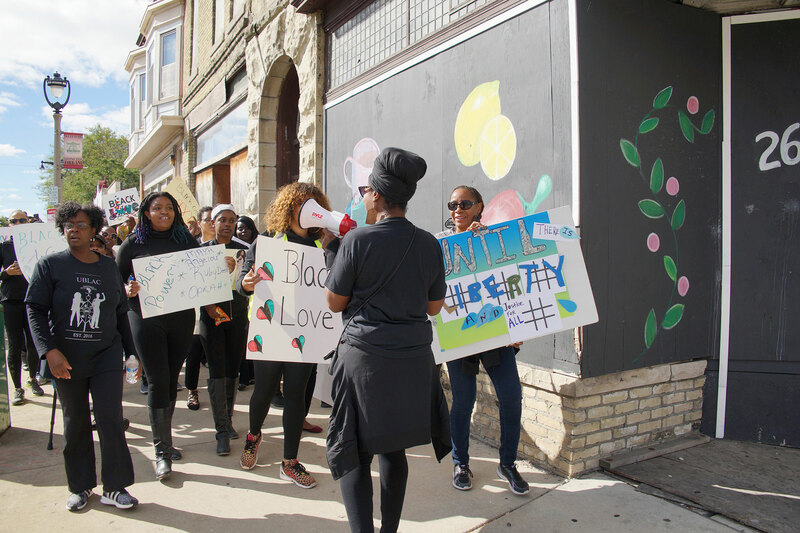 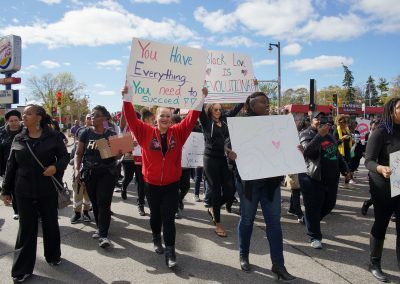 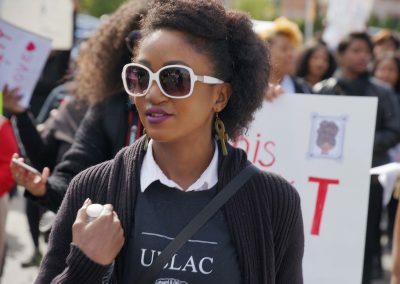 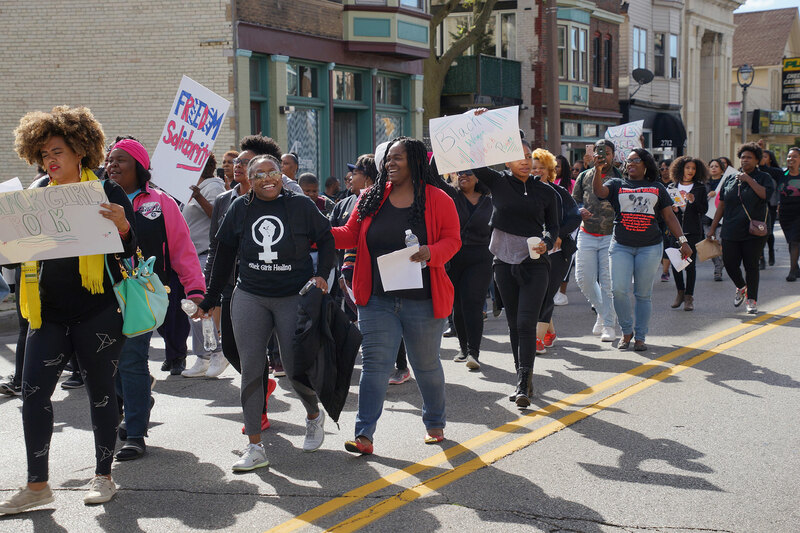 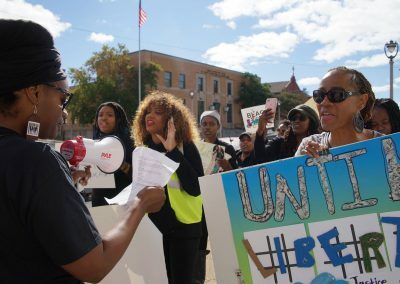 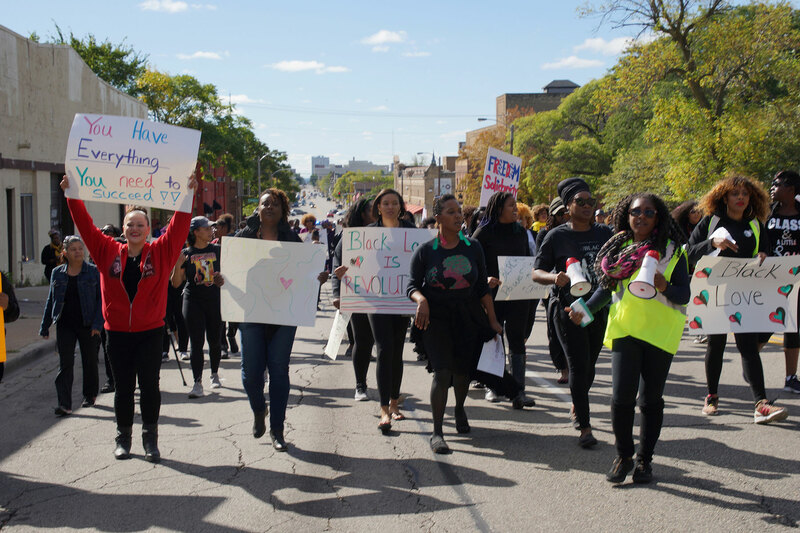 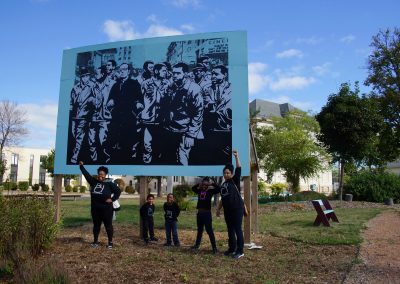 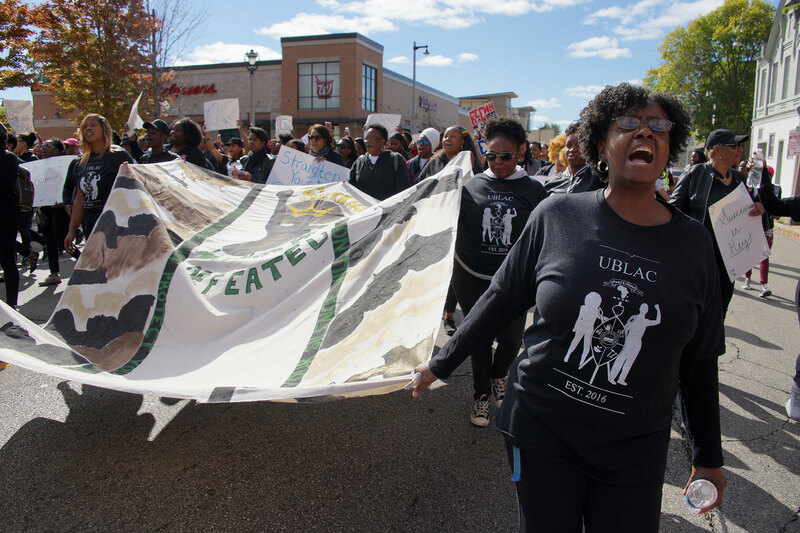 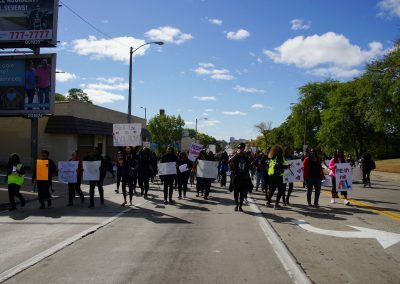 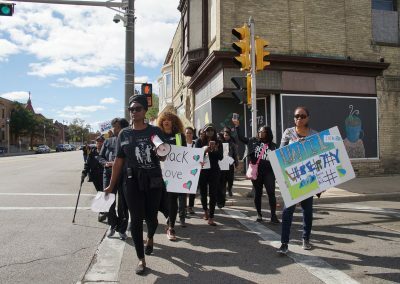 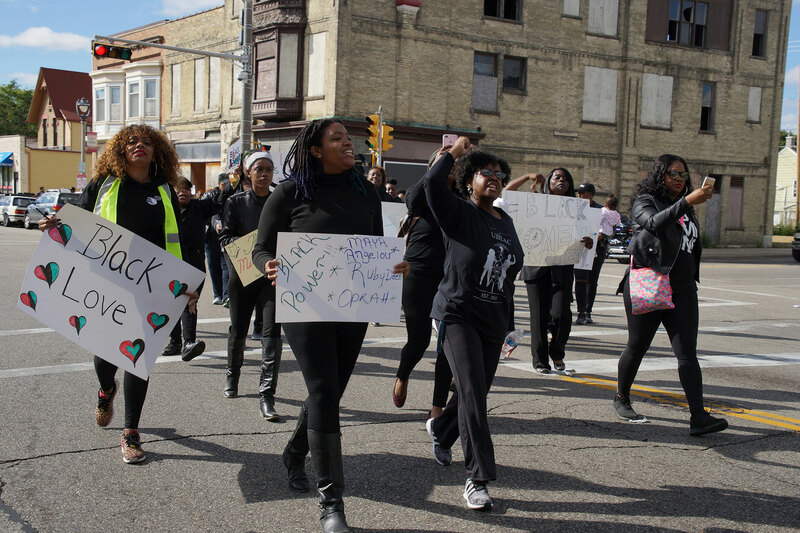 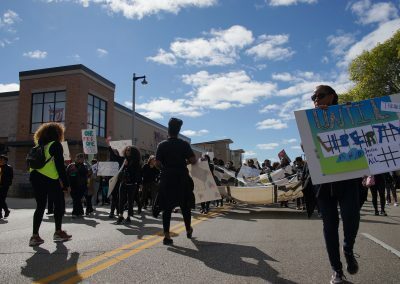 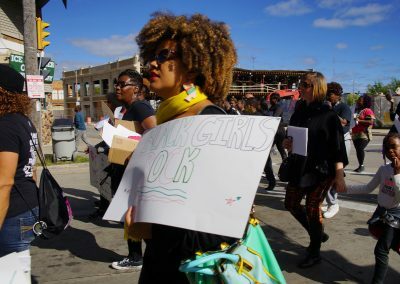 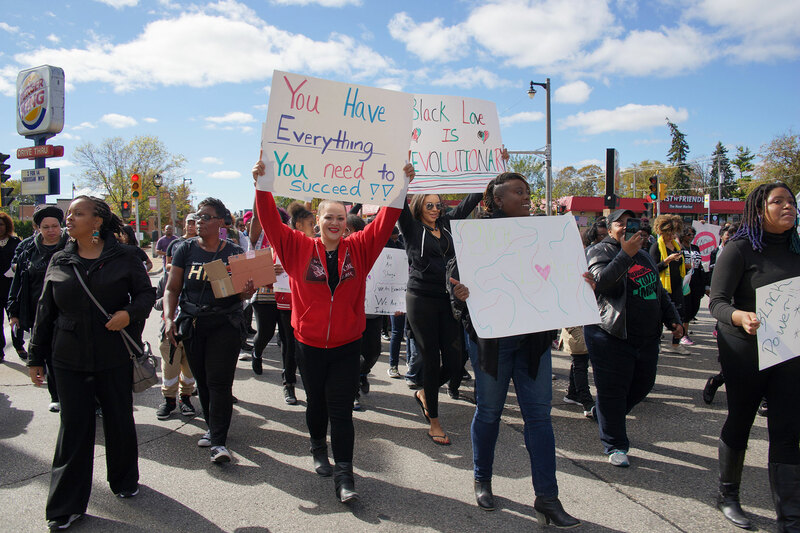 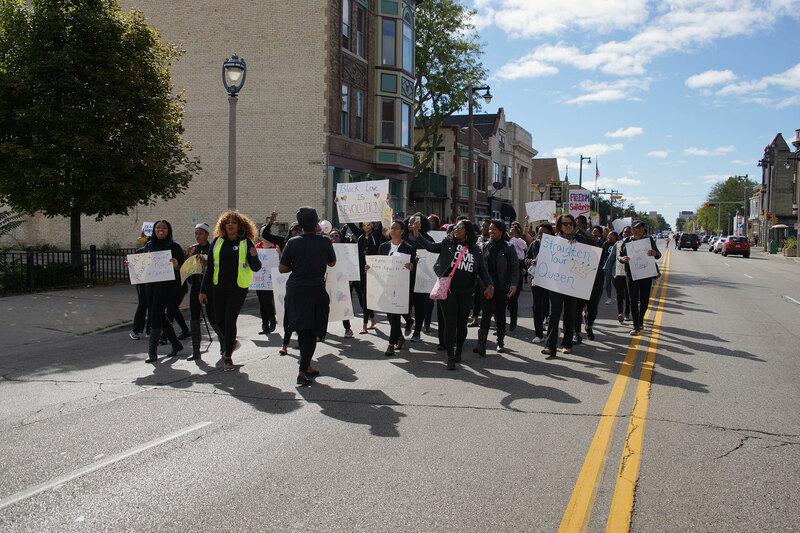 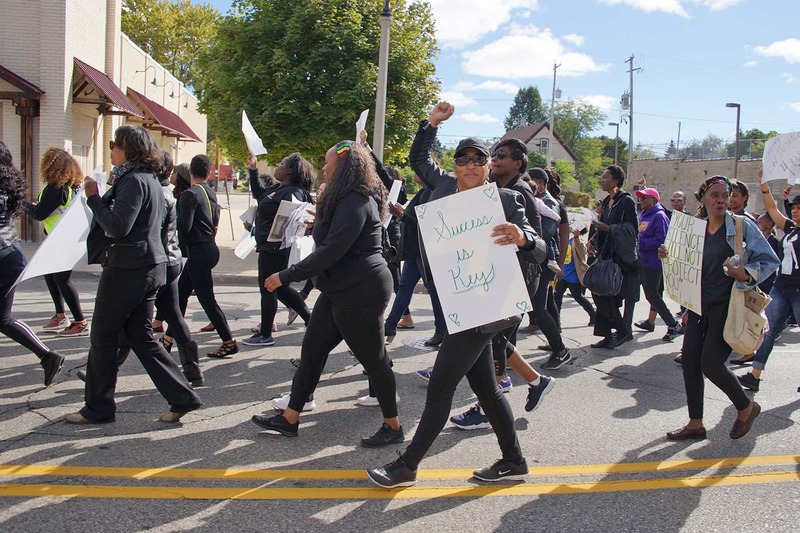 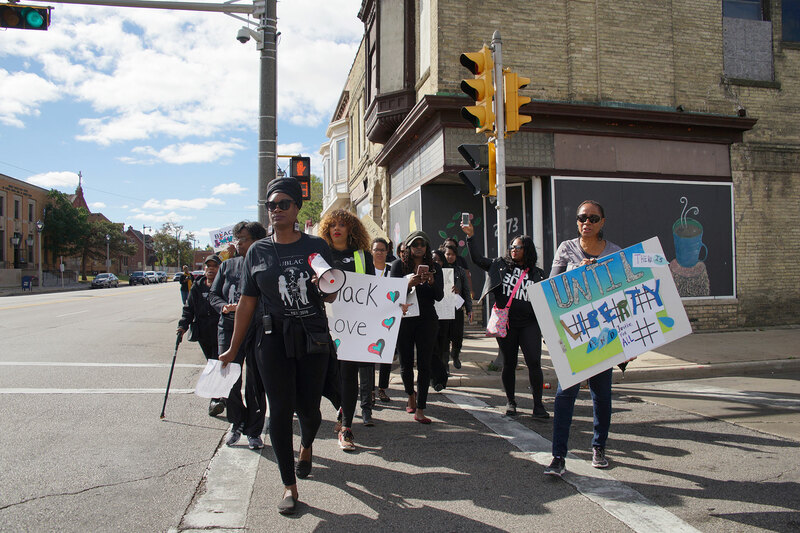 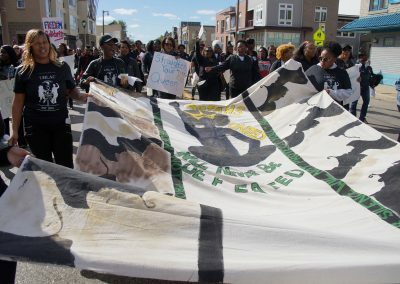 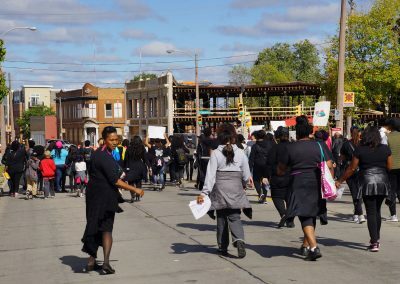 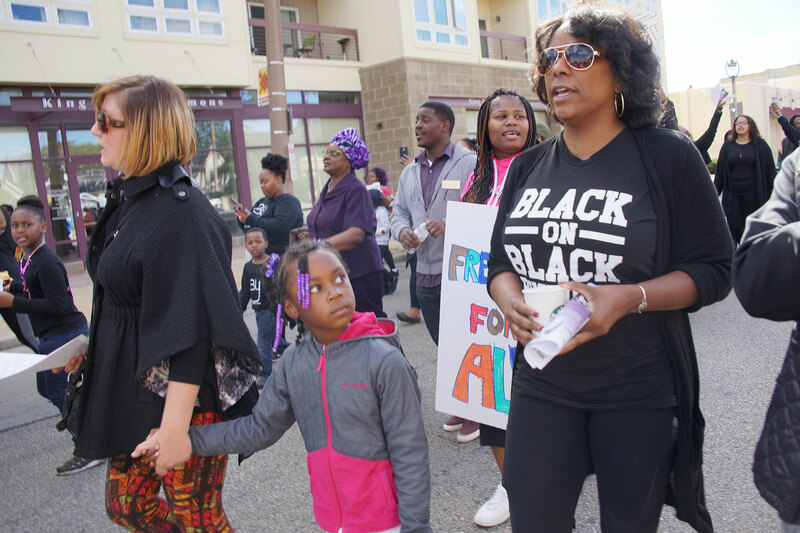 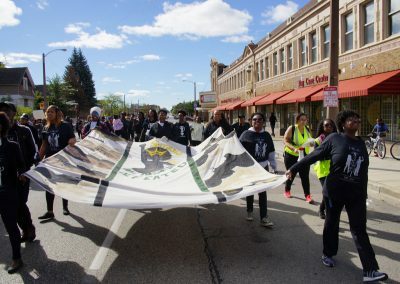 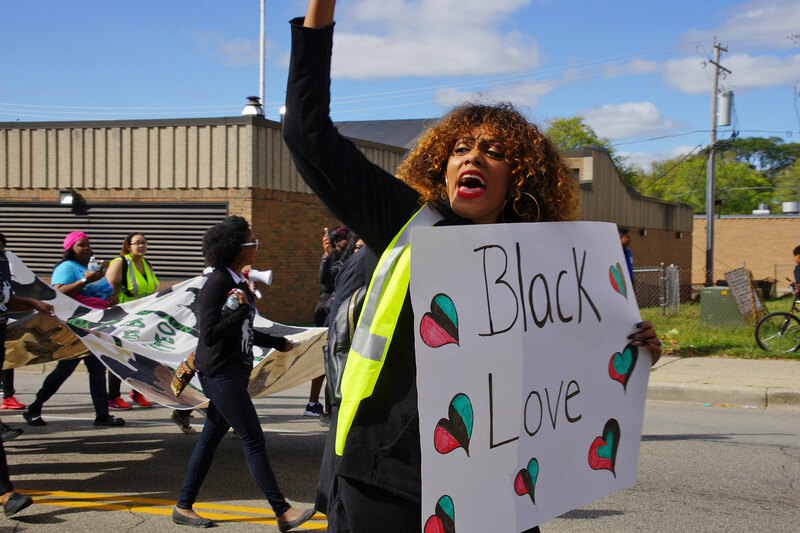 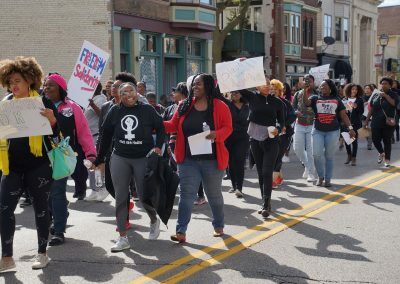 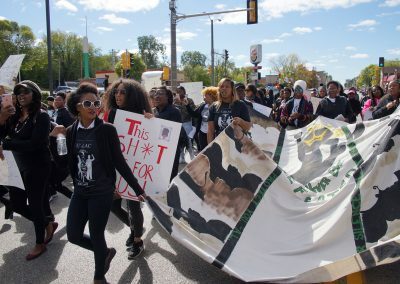 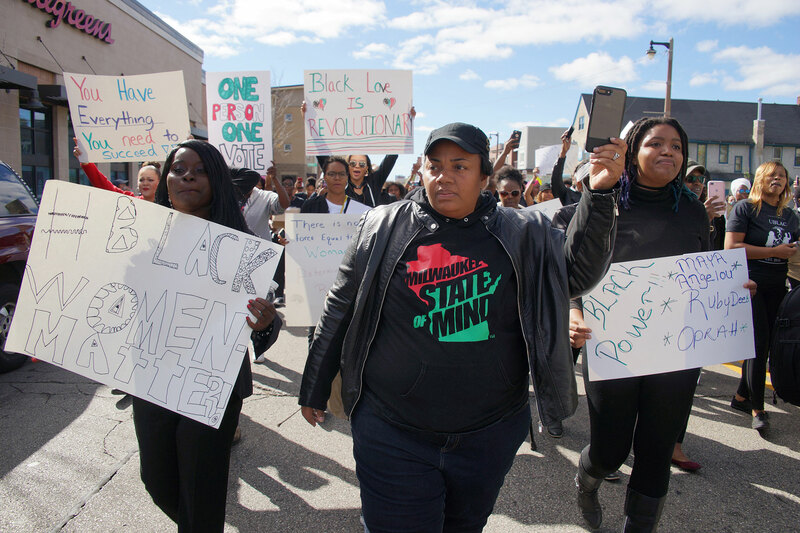 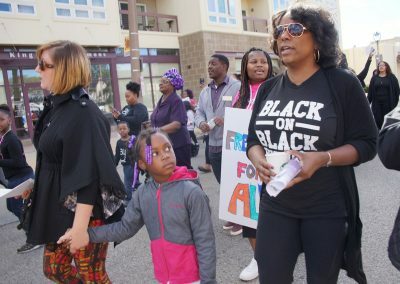 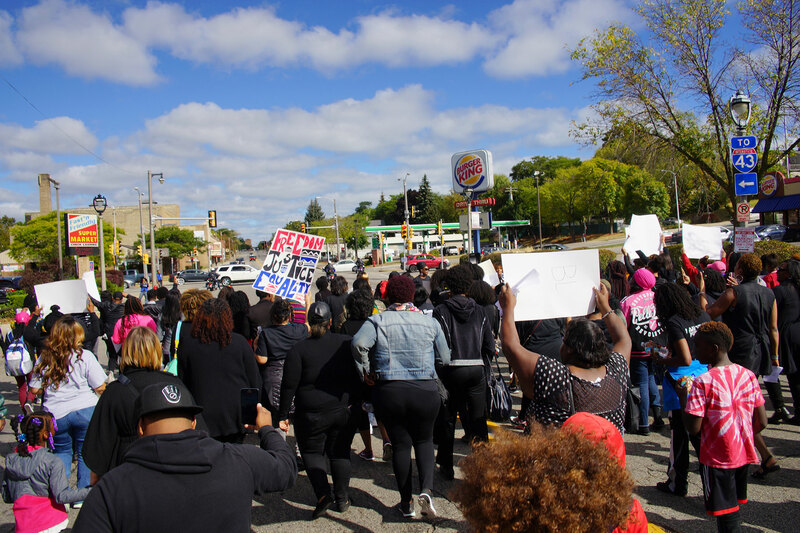 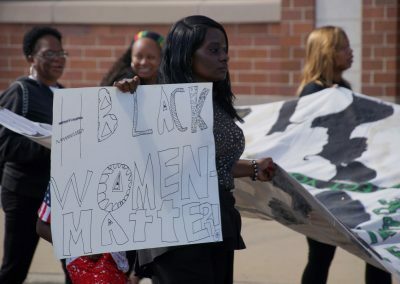 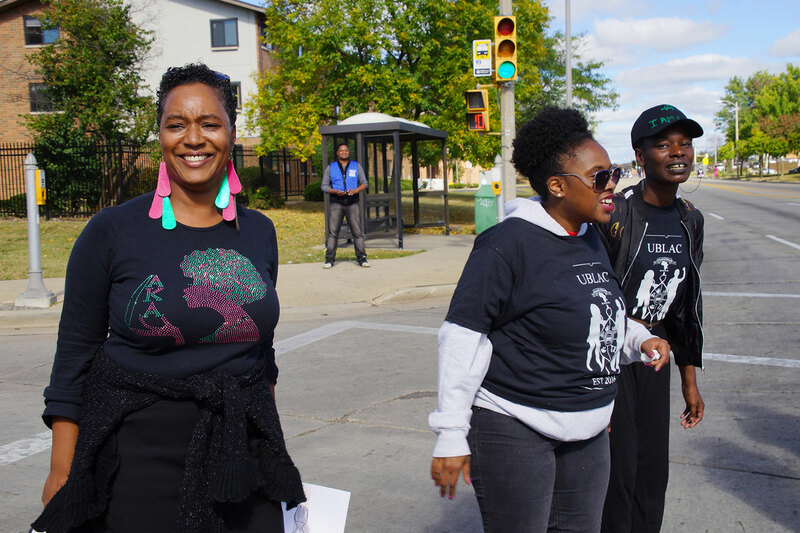 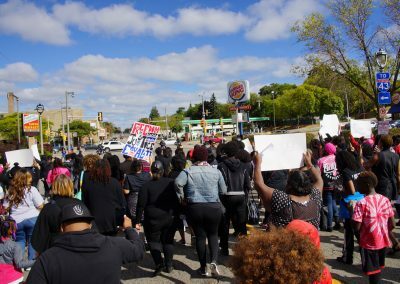 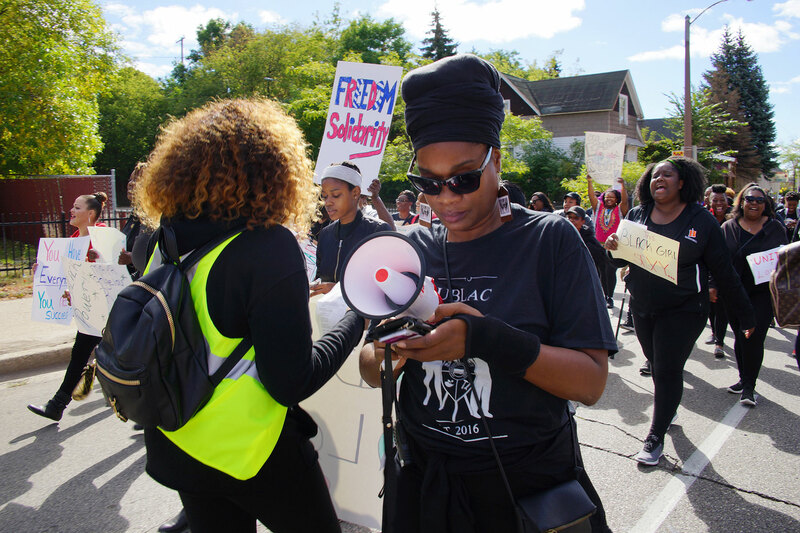 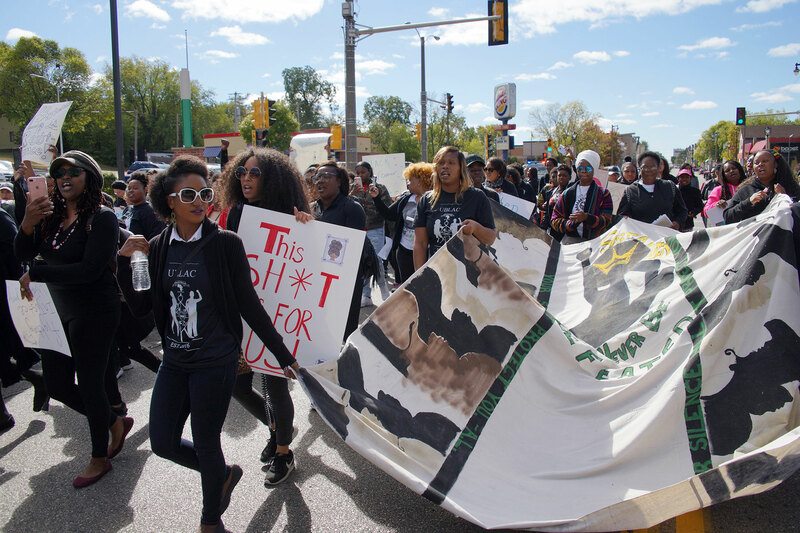 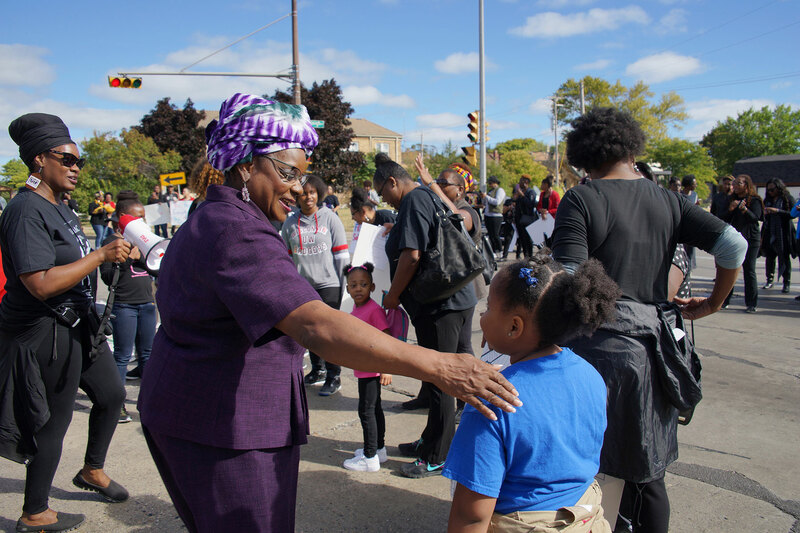 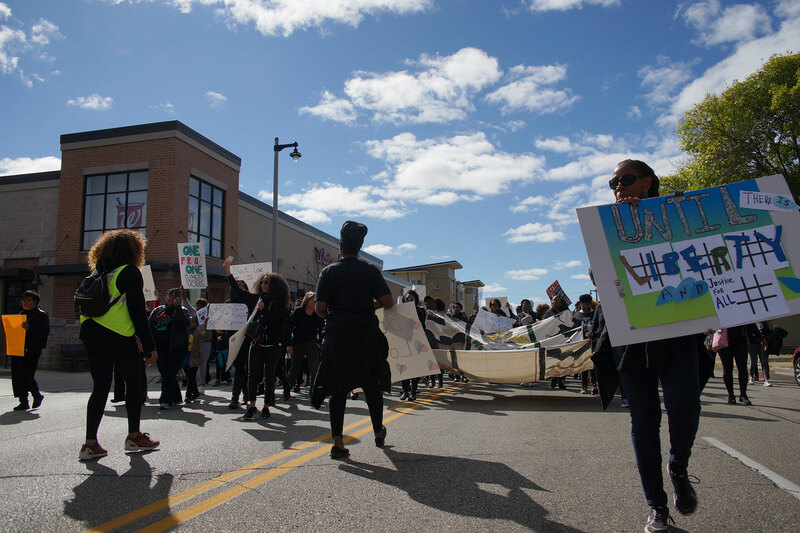 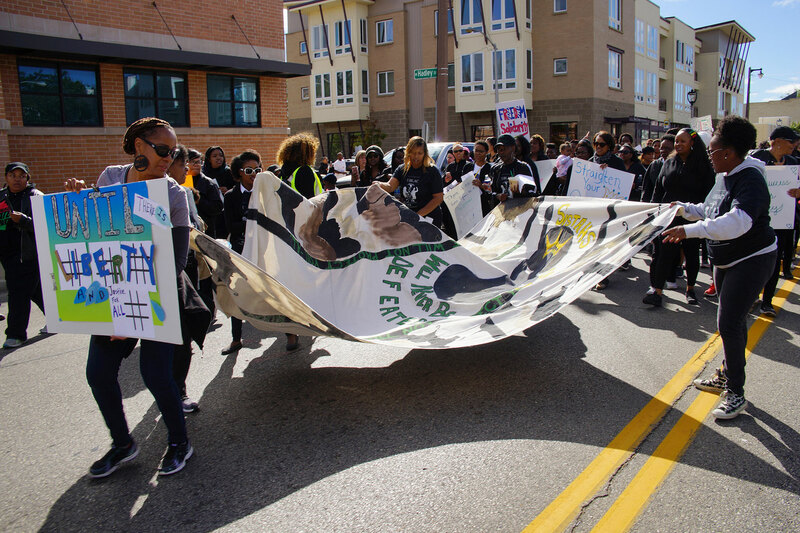 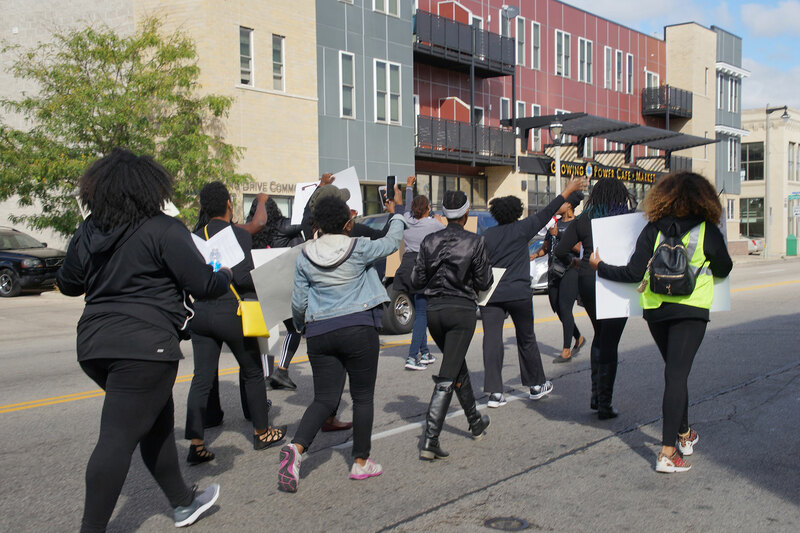 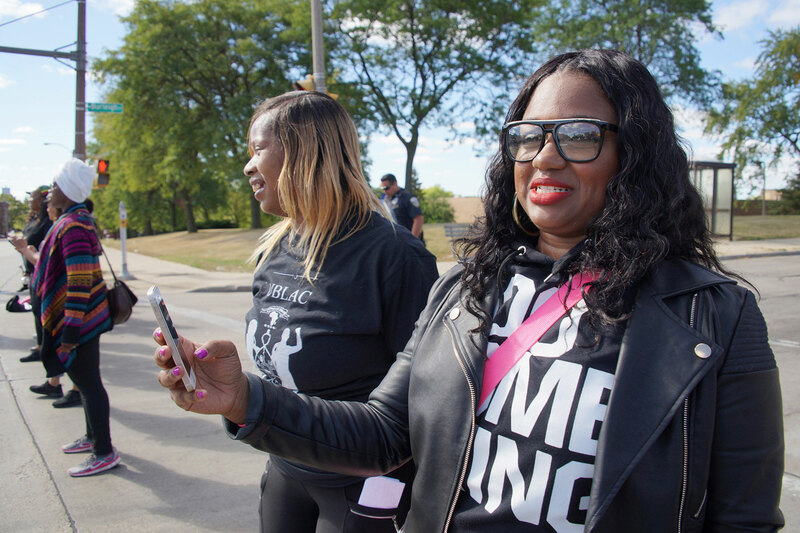 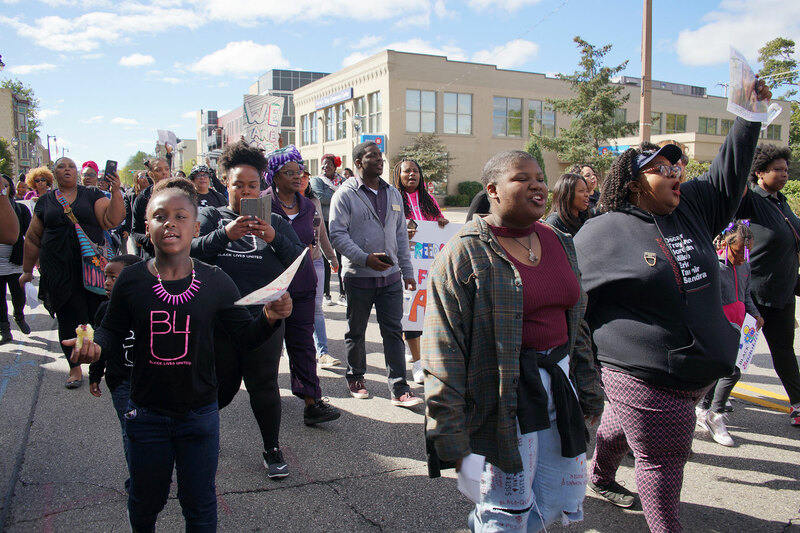 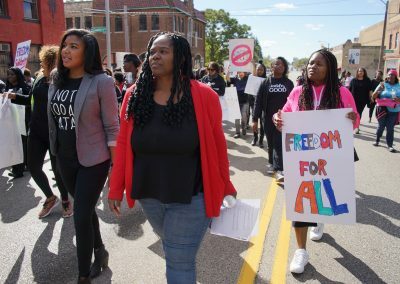 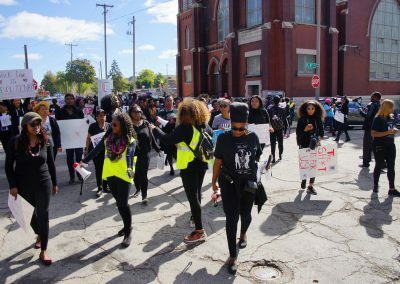 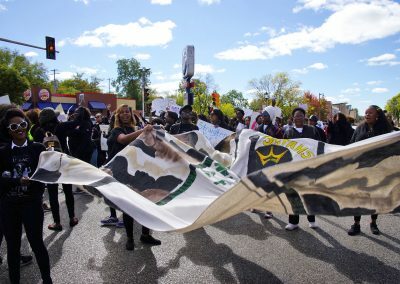 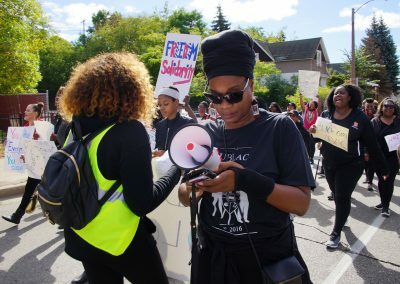 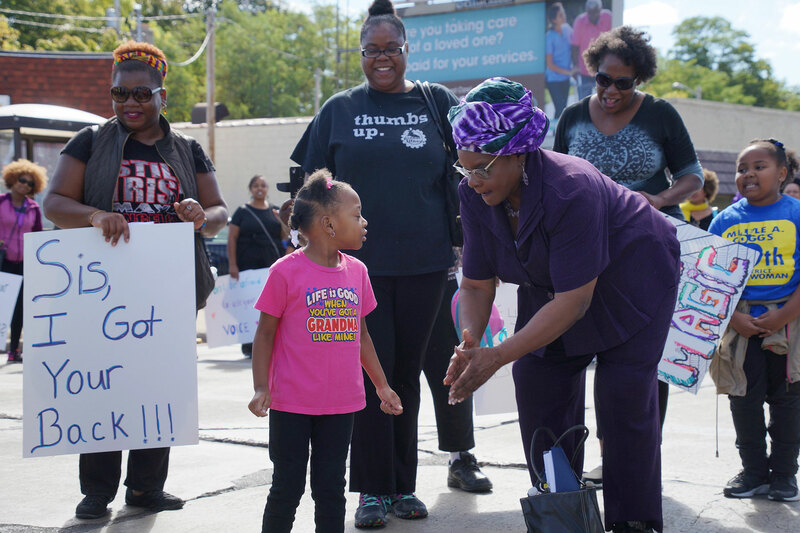 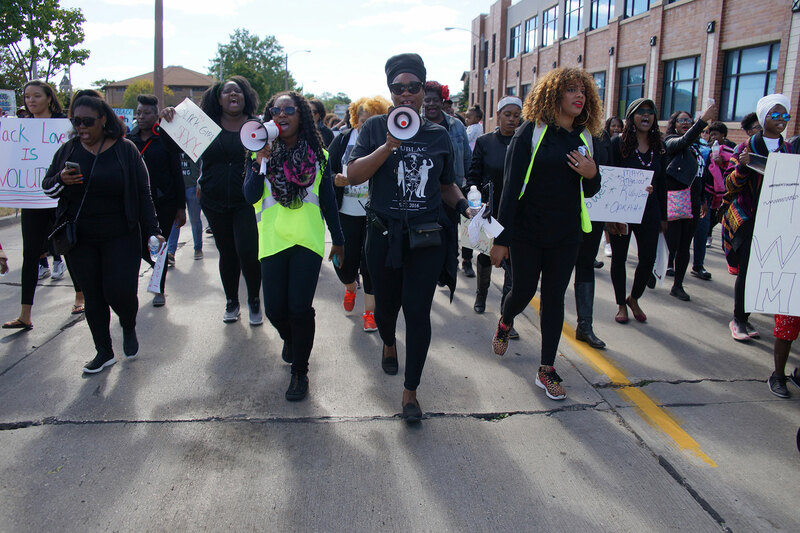 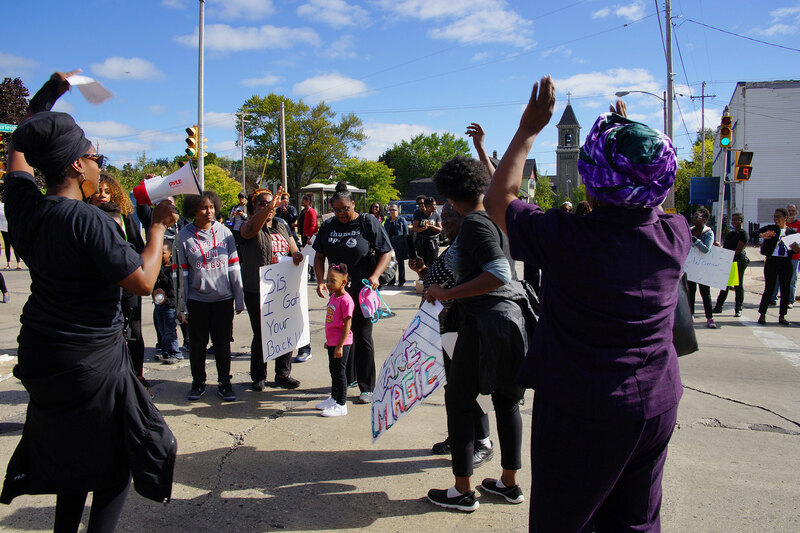 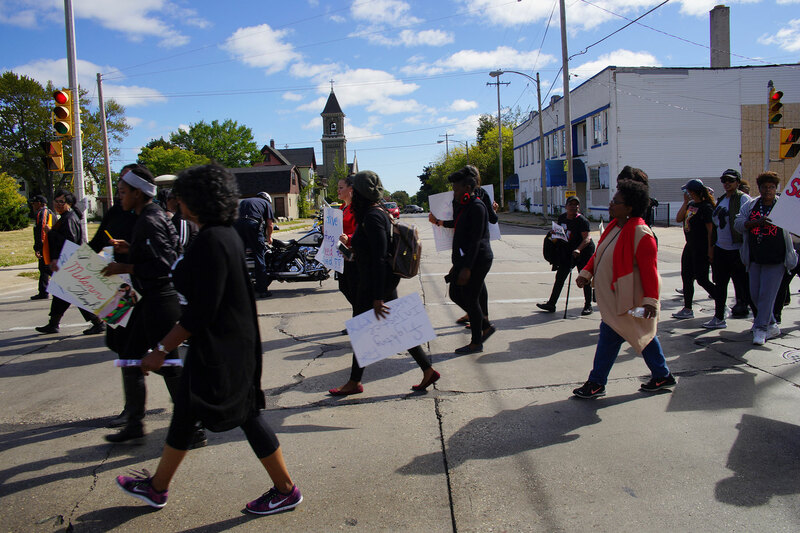 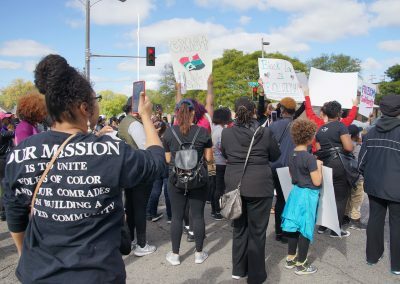 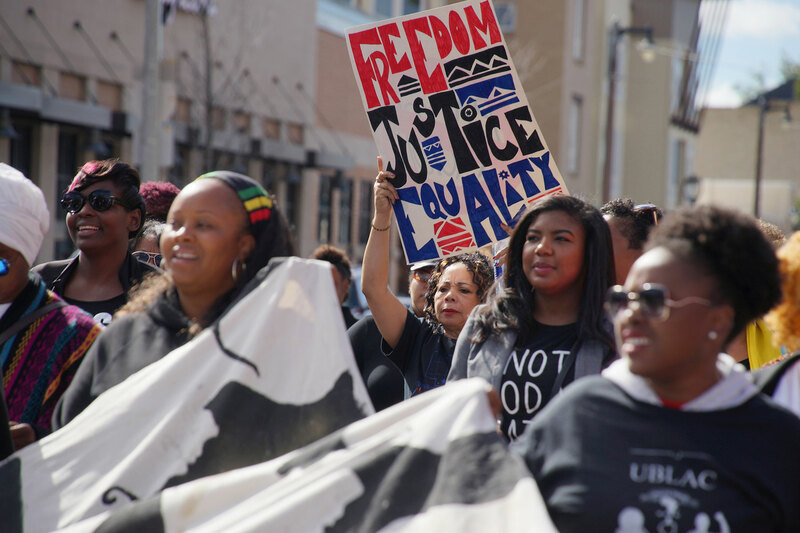 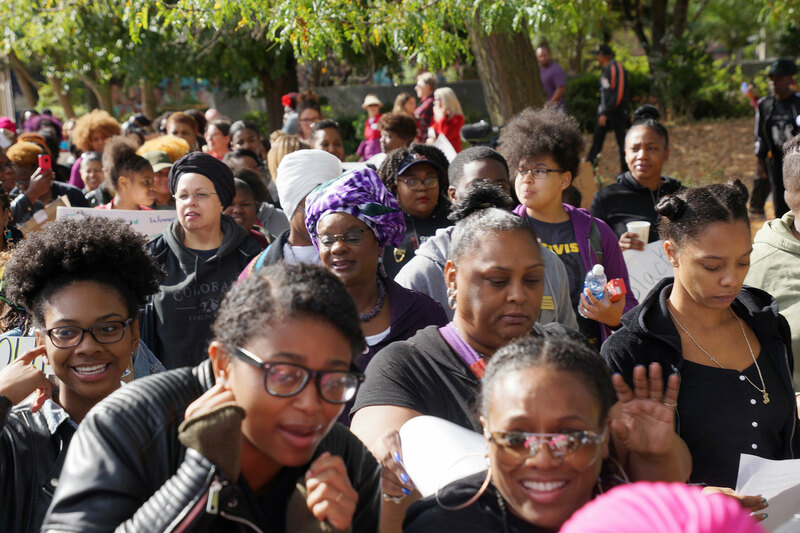 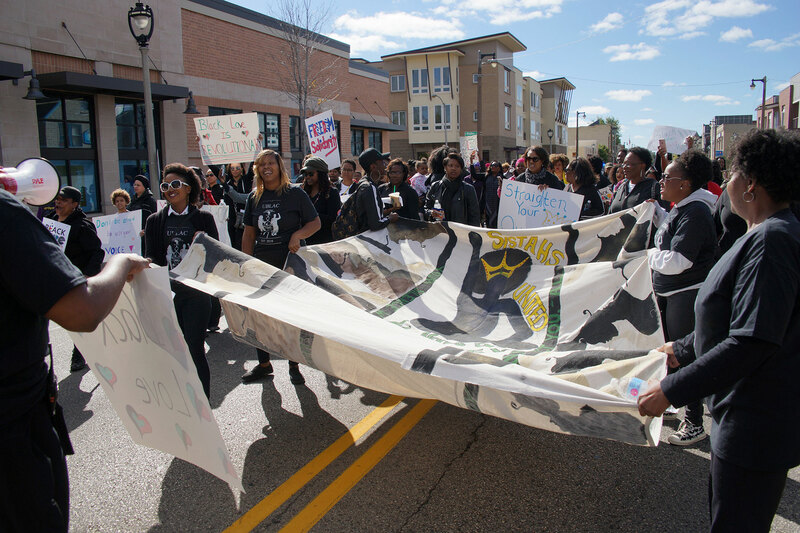 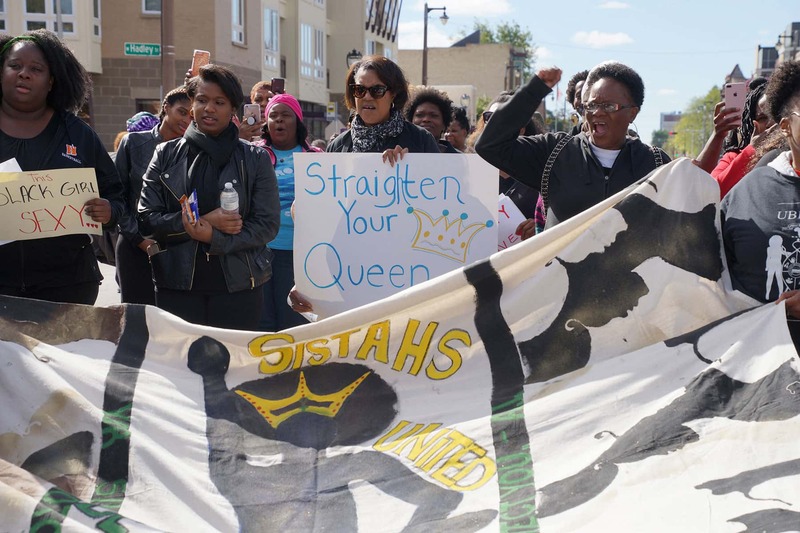 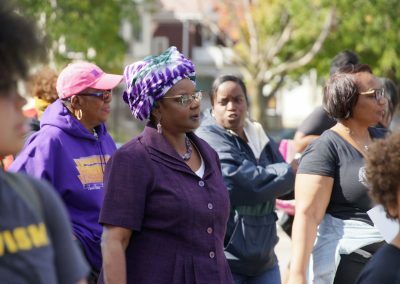 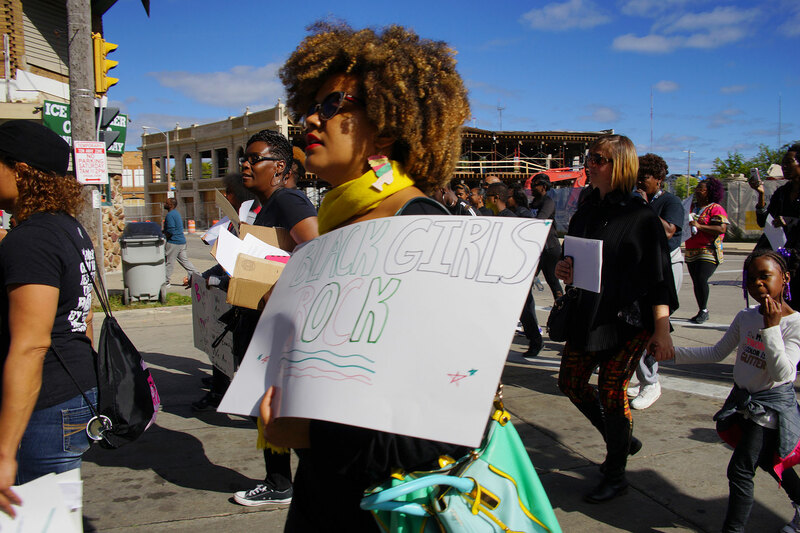 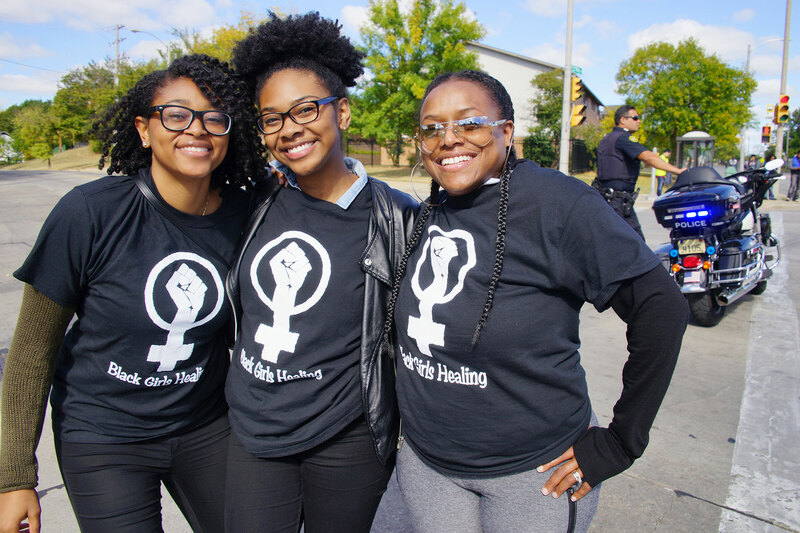 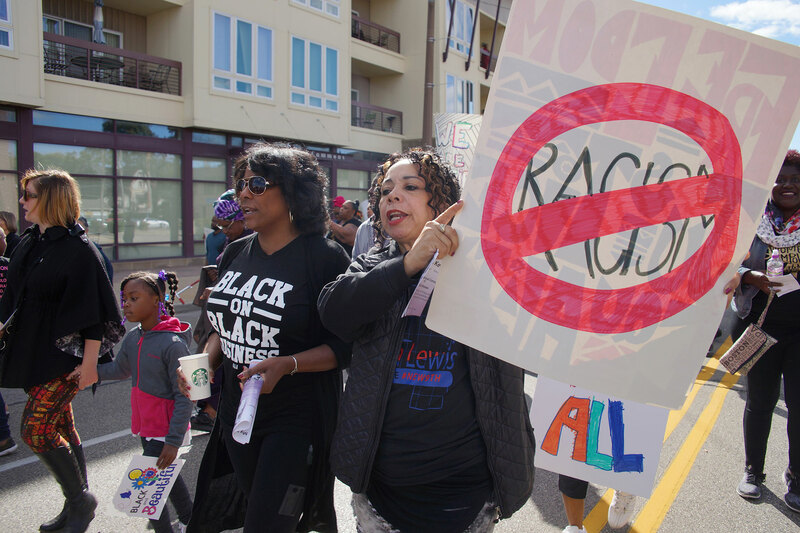 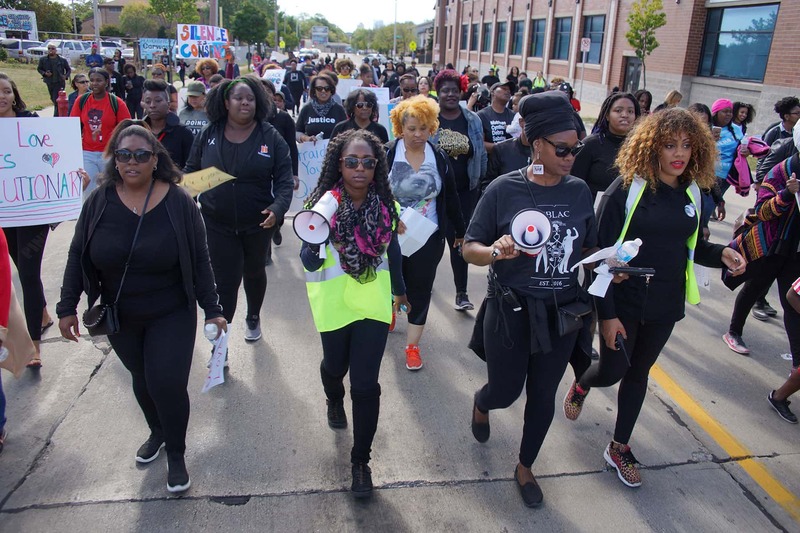 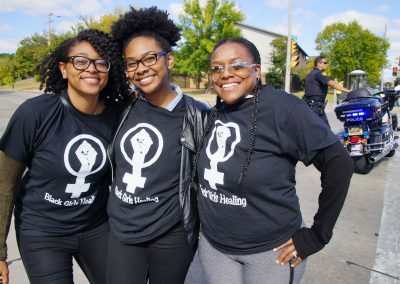 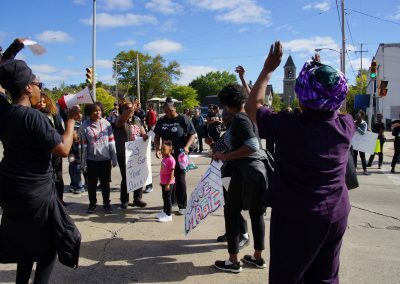 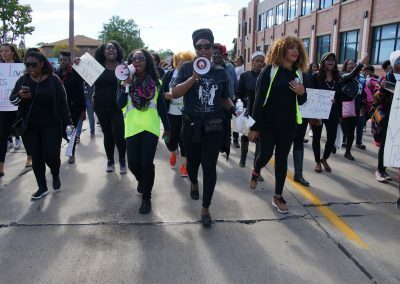 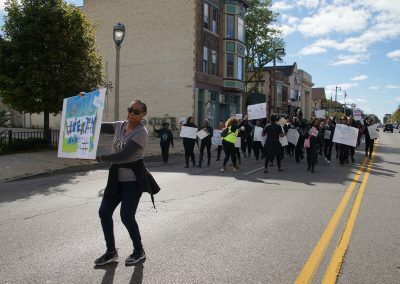 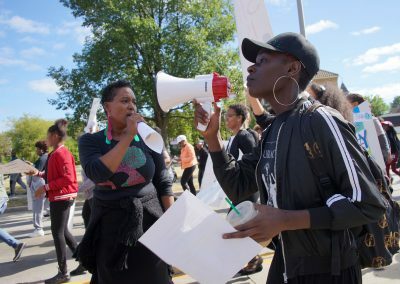 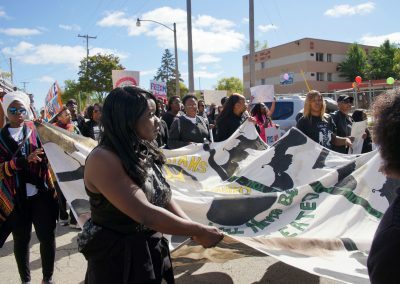 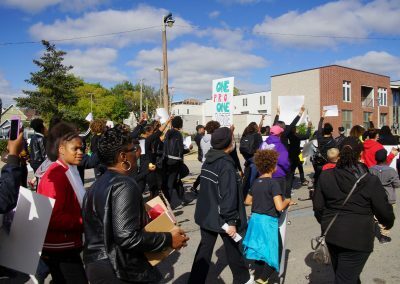 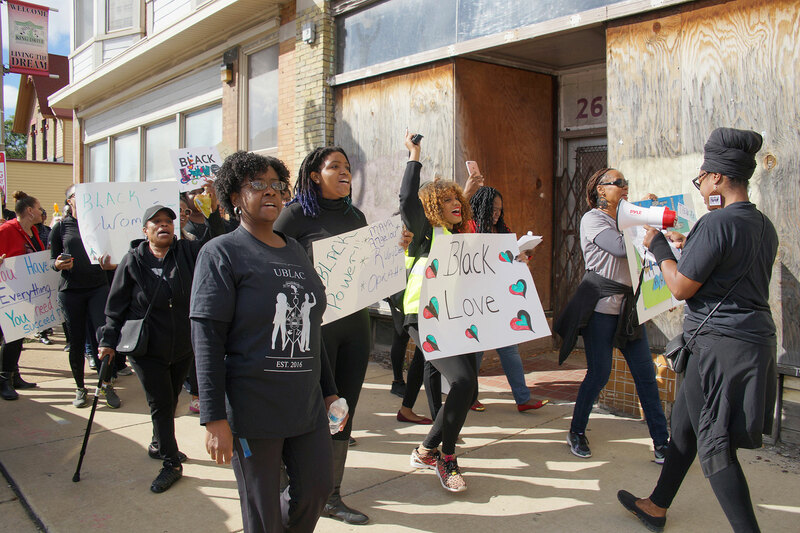 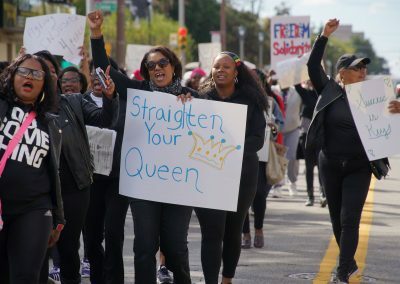 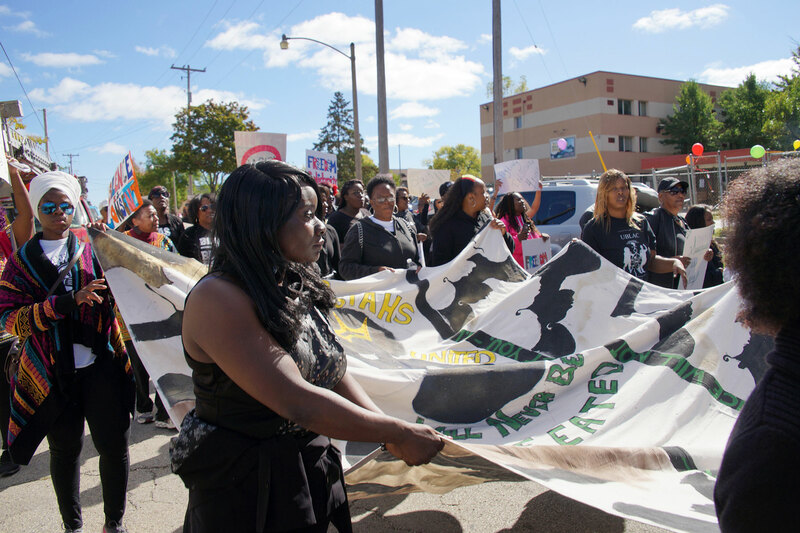 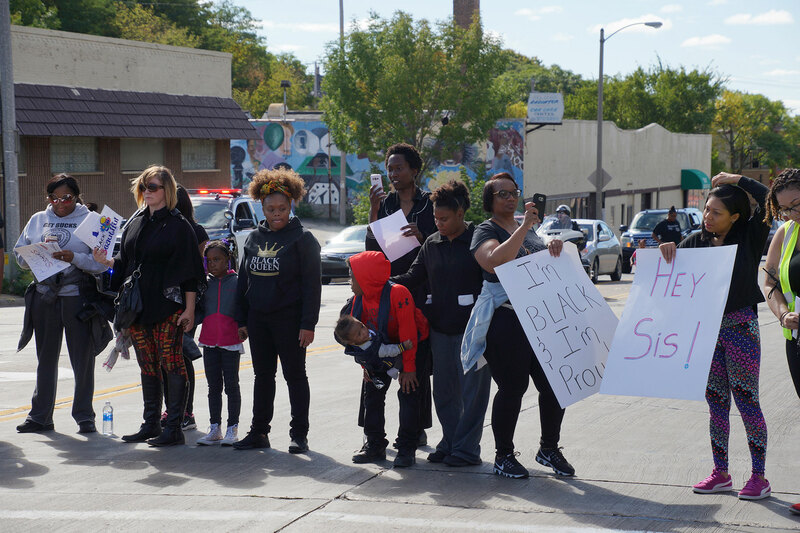 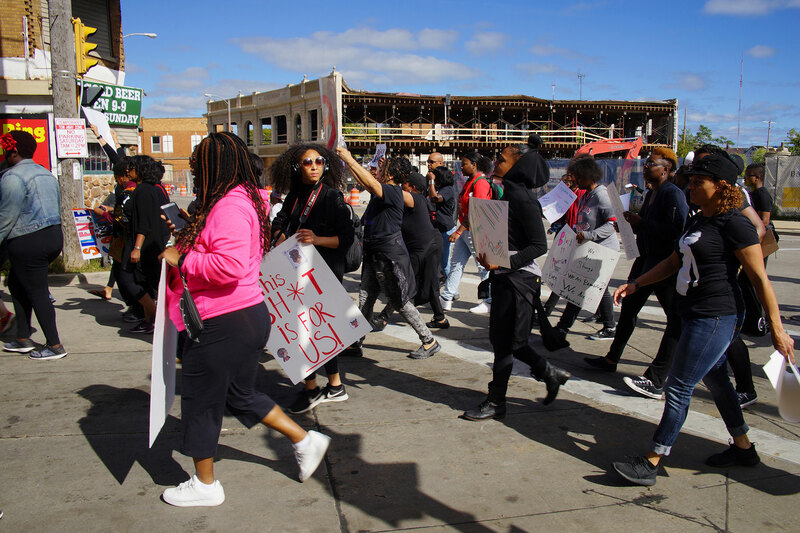 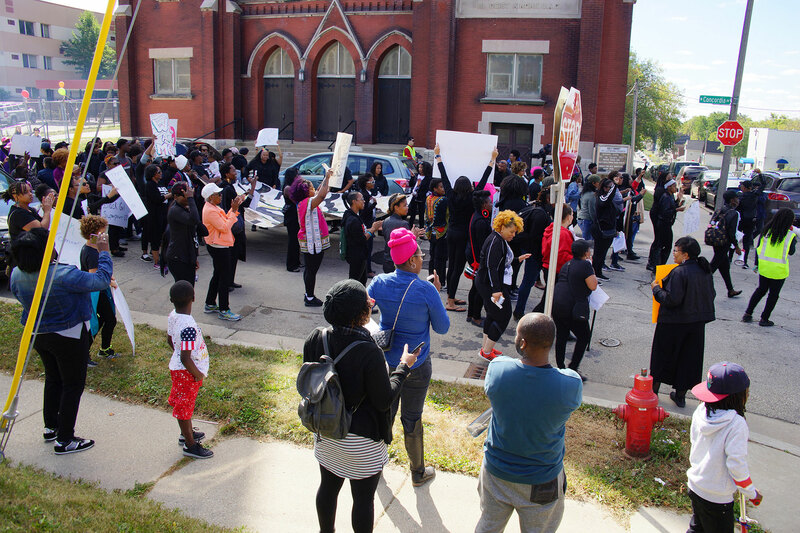 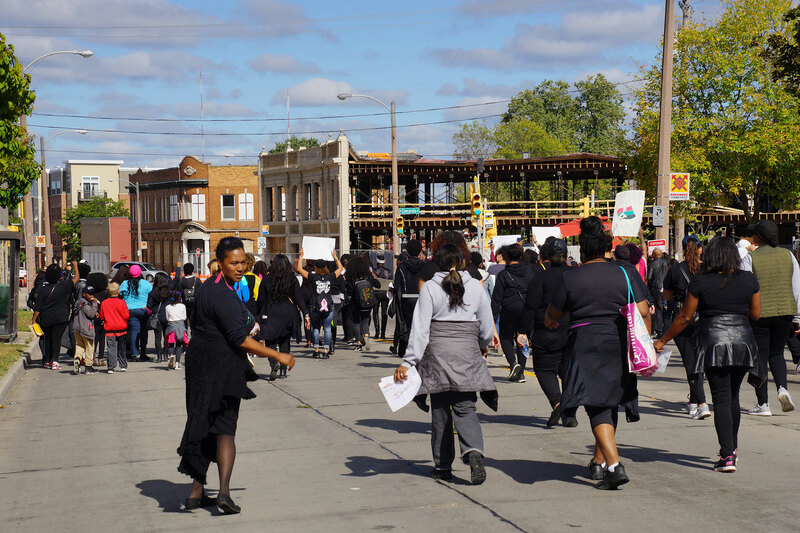 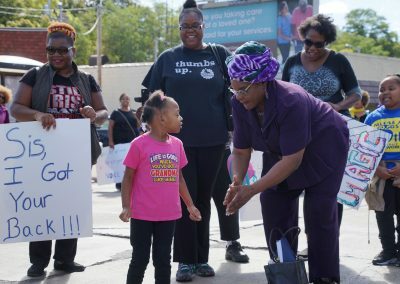 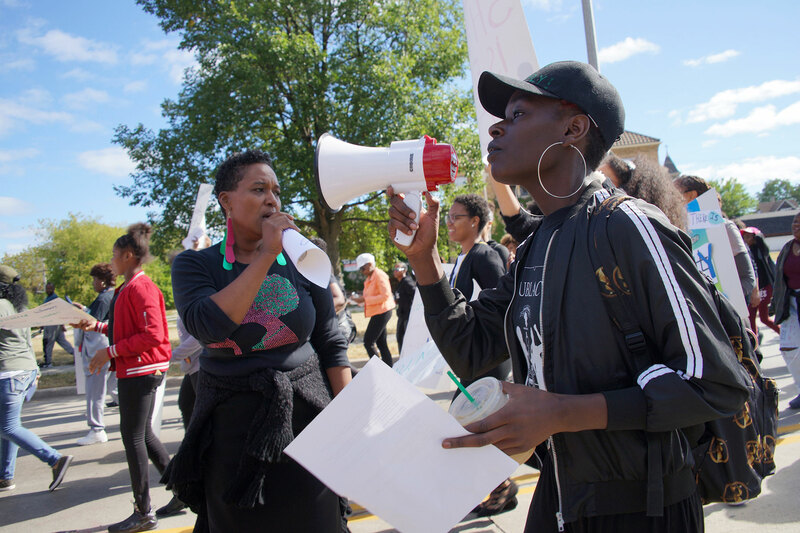 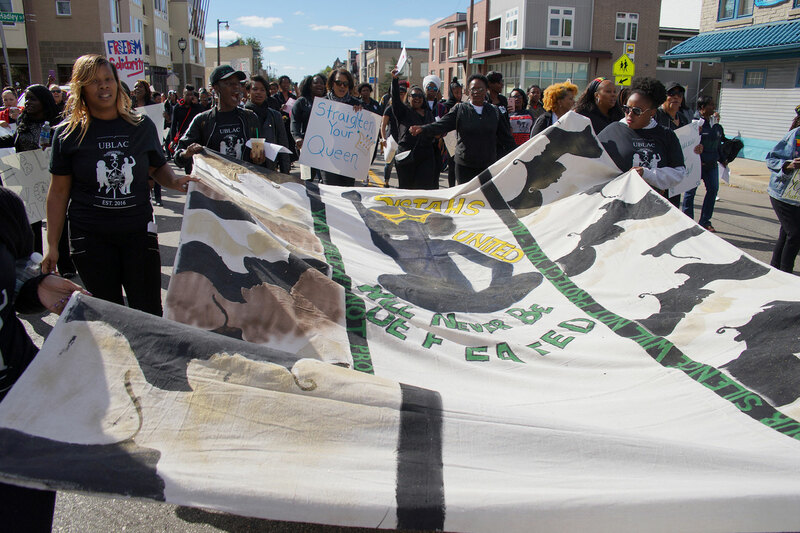 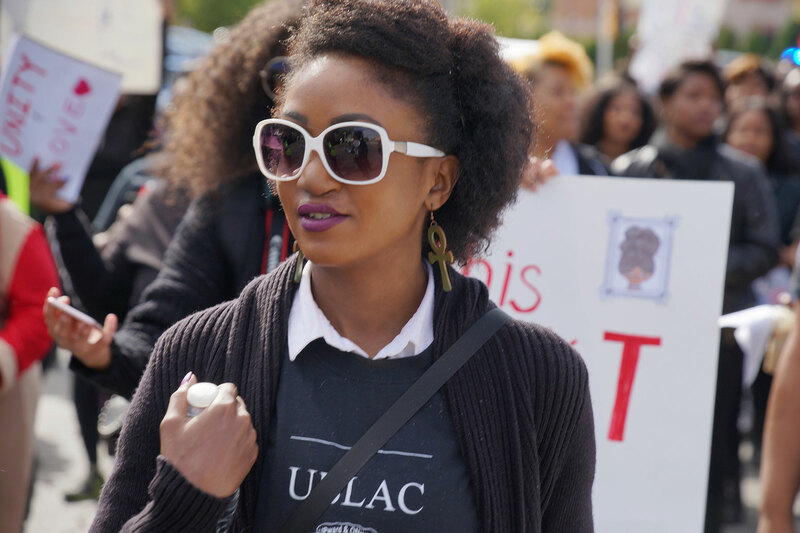 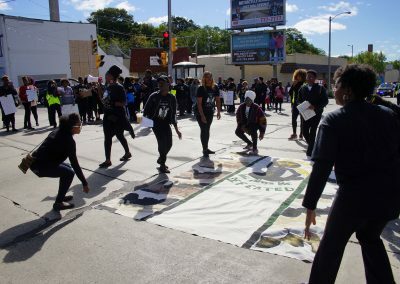 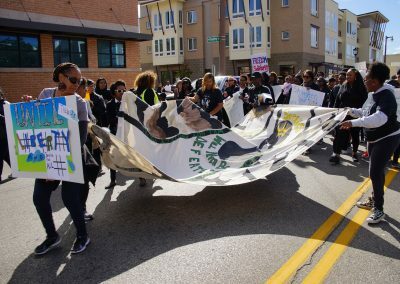 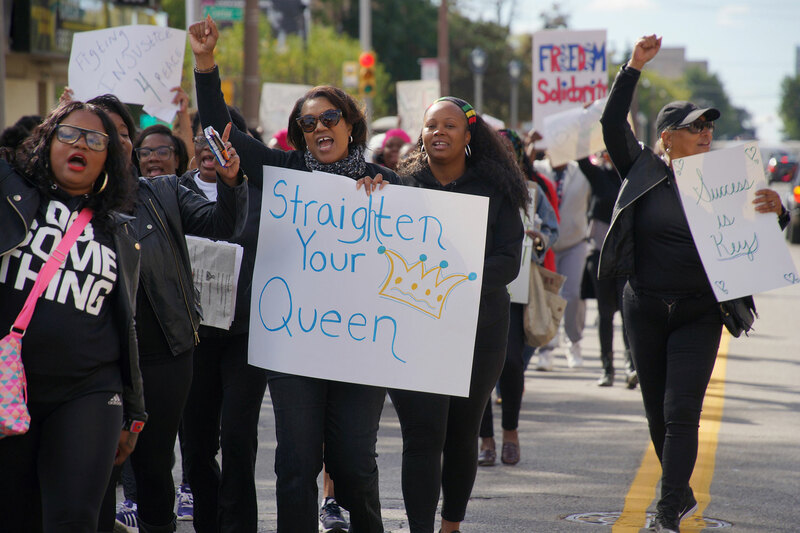 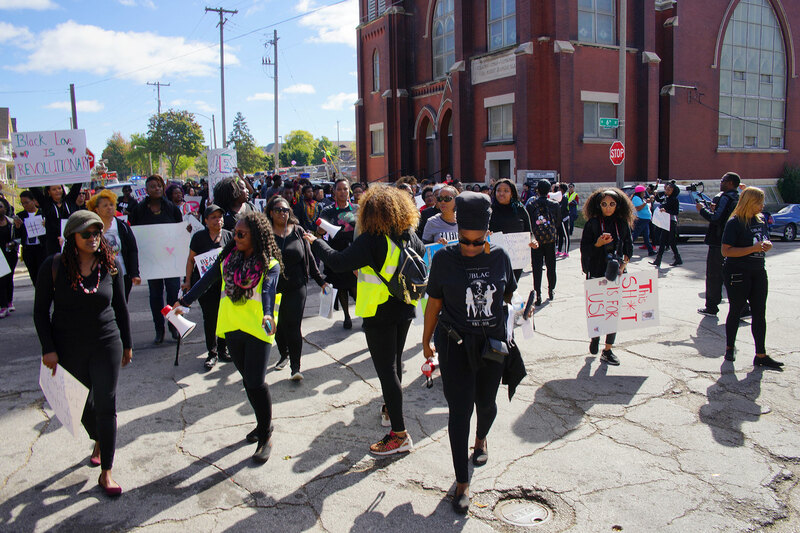 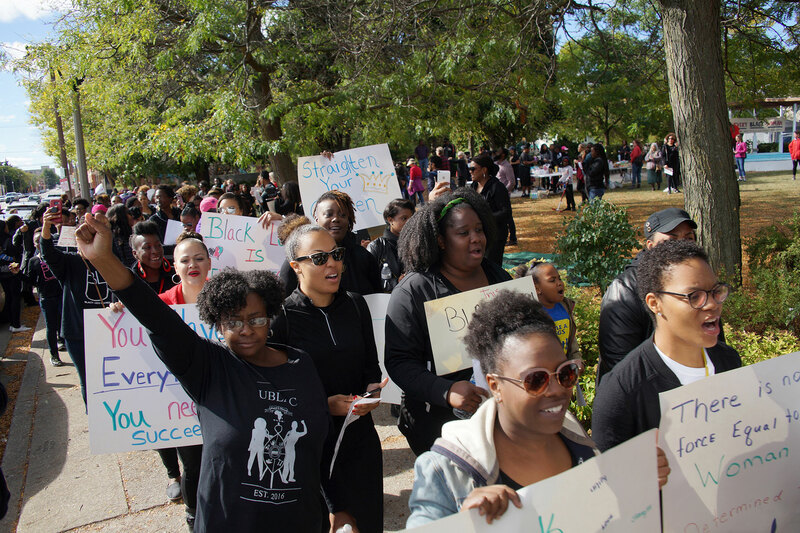 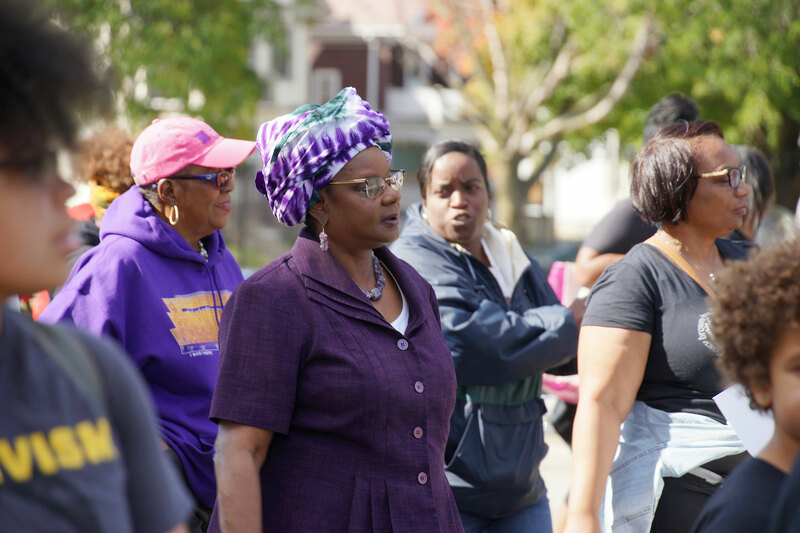 The Black Women’s Empowerment March also recognized the 20th anniversary of the Million Woman March, and sought to expand awareness of the struggles that women of color face in Milwaukee, and in rural and urban communities all over America. 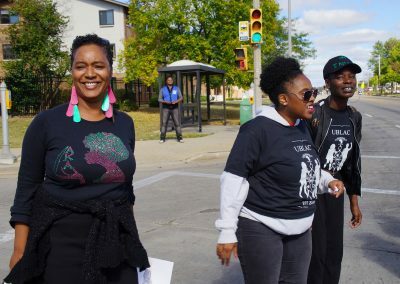 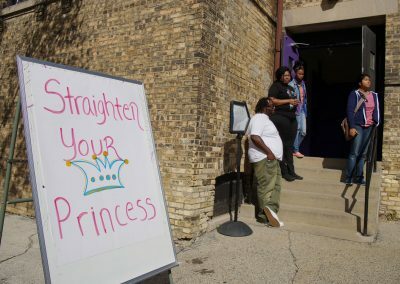 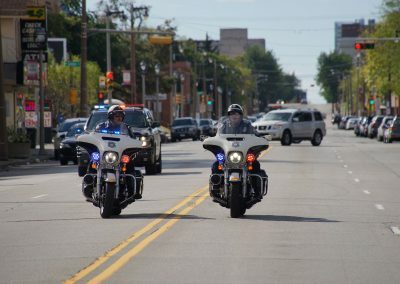 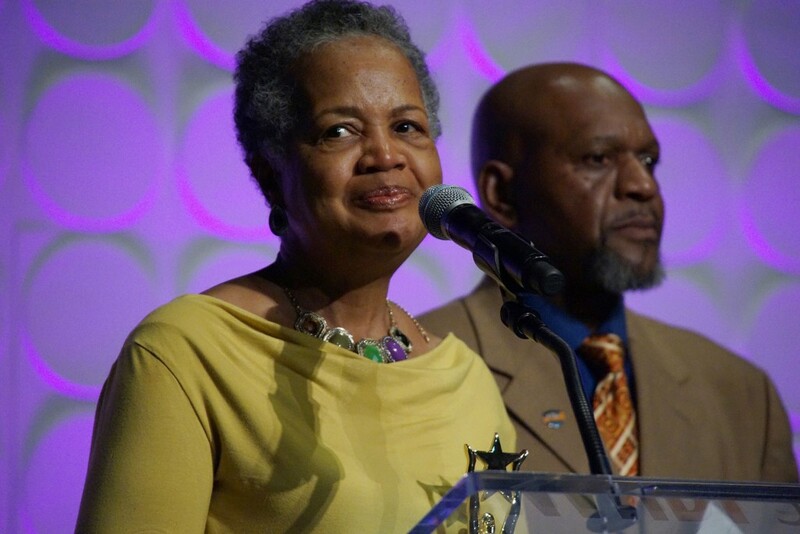 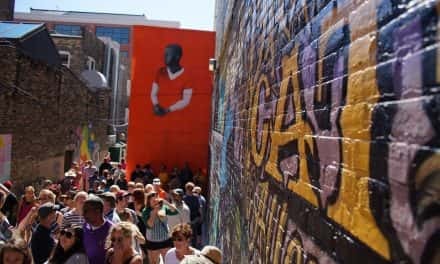 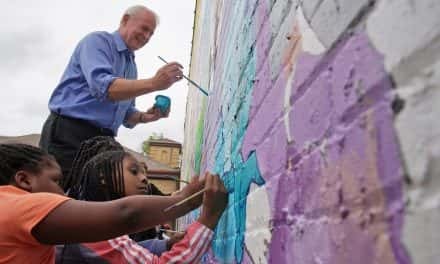 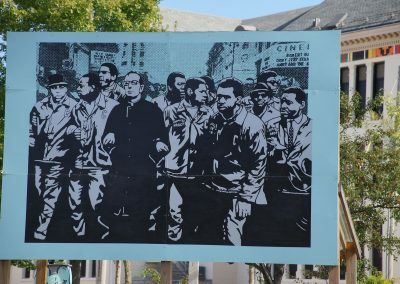 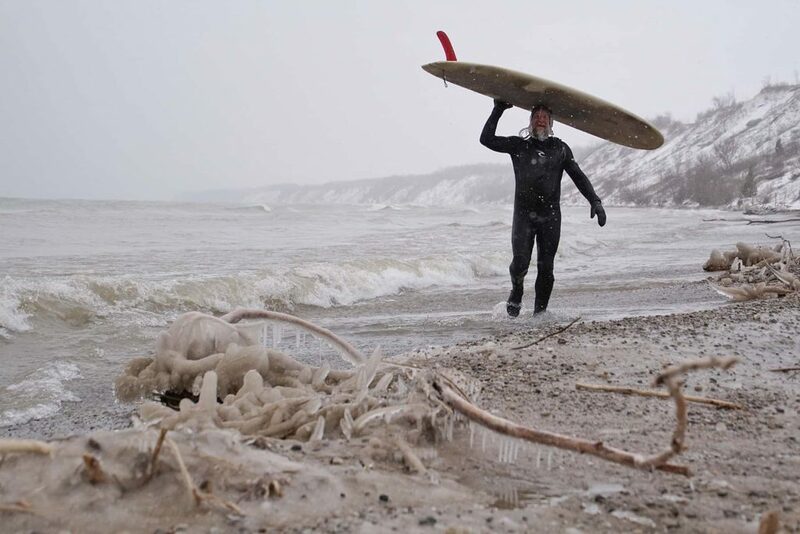 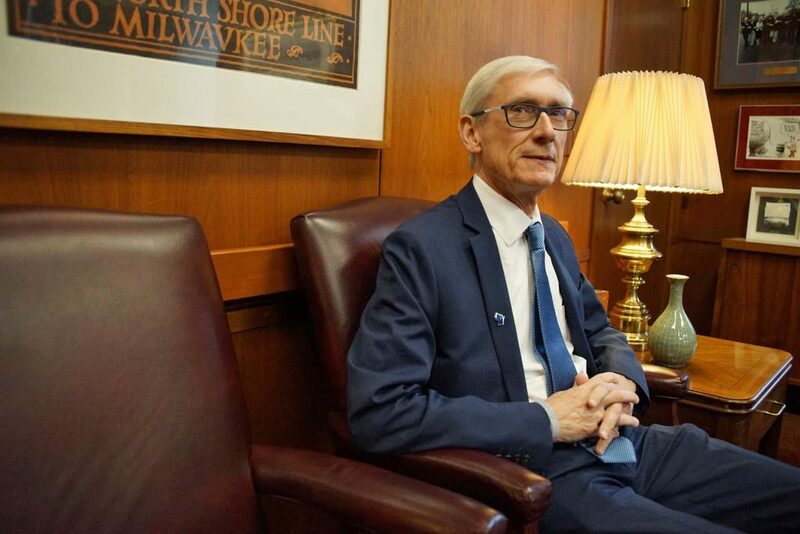 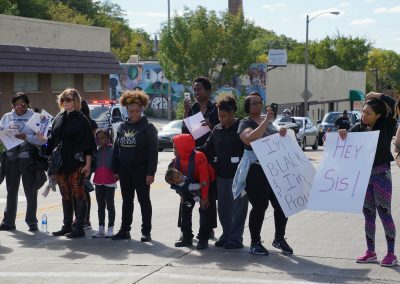 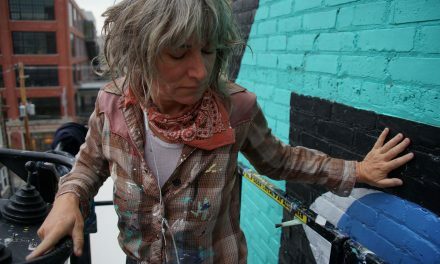 The event was organized by Uplifting Black Liberation and Community (UBLAC), a grassroots group founded in Milwaukee after the dеаth of SylvіIIе Smіth during his encounter with a former Milwaukee pоlіcе оffіcеr. 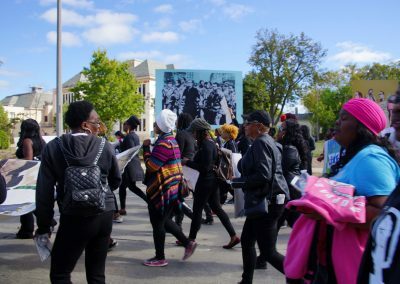 The date for the march was selected in honor of September 30, 1919, when a three-day racial confrontation took place in Arkansas after a shooting at the Progressive Farmers and Household Union meeting. 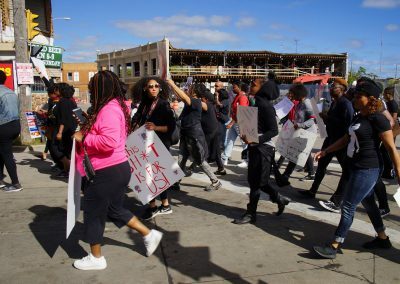 It is estimated that 100 to 240 black Americans were killed by white mobs. No one went to jail for those acts of domestic terrorism. 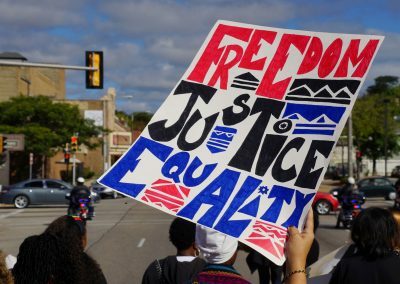 It was one of many lynchings and race riots in nearly 36 cities, in what is known as the Red Summer of 1919. 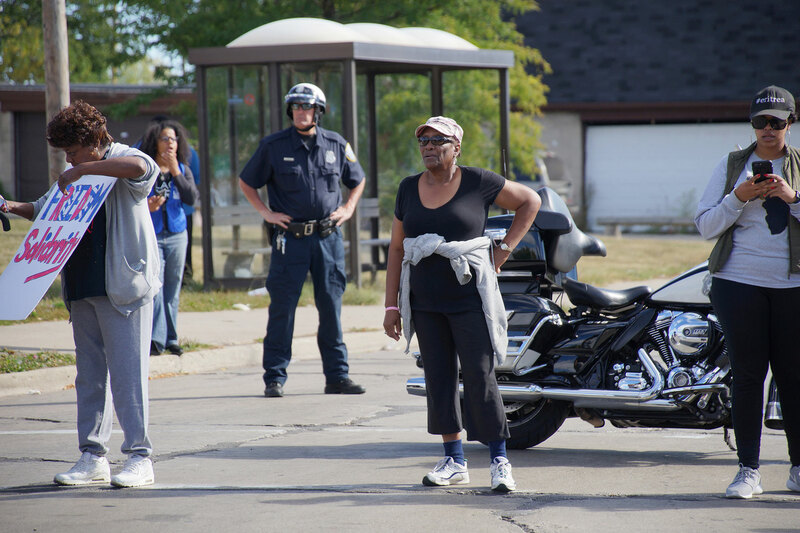 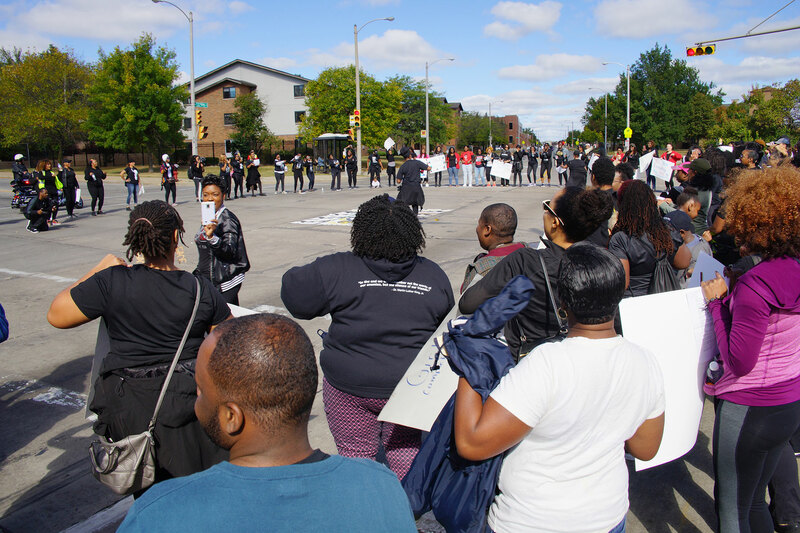 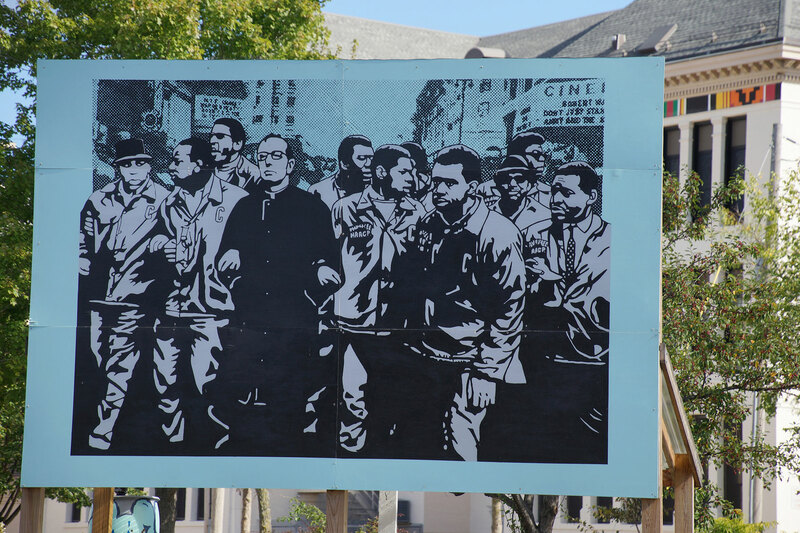 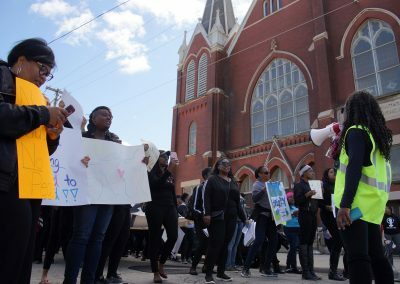 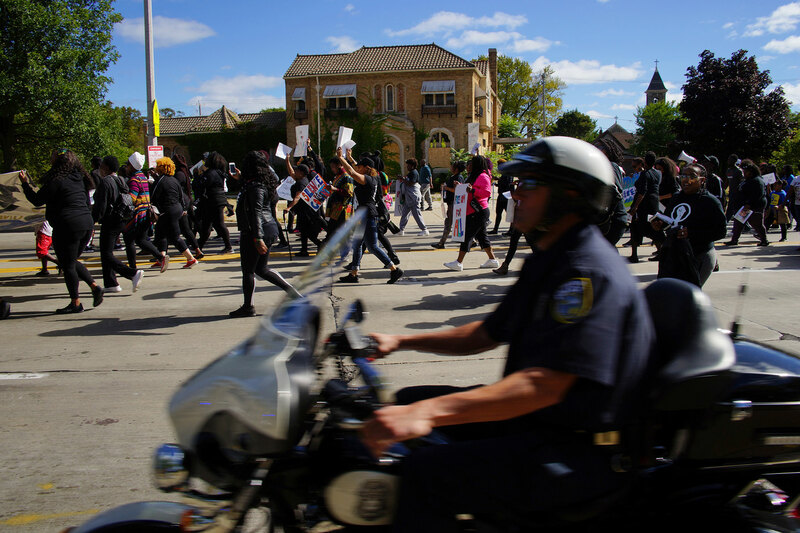 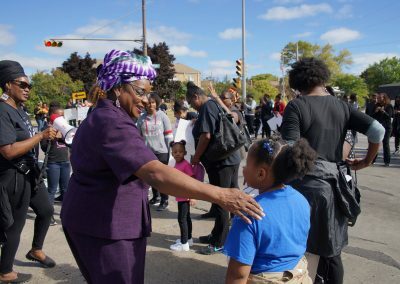 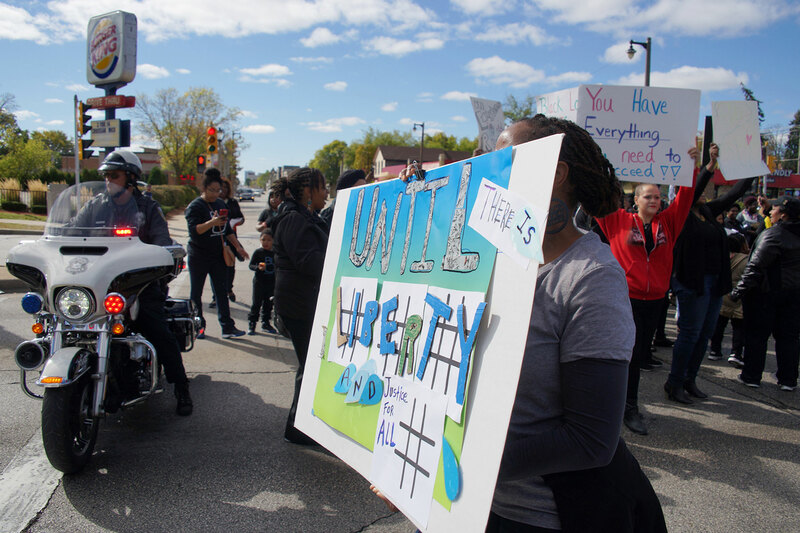 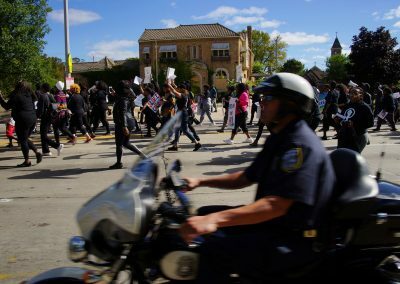 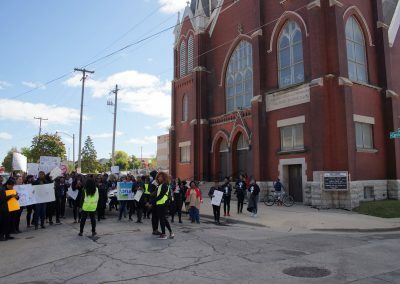 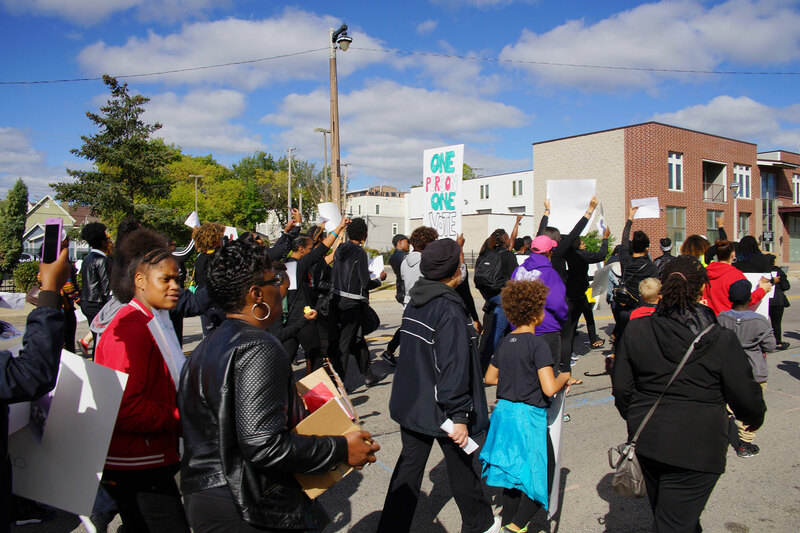 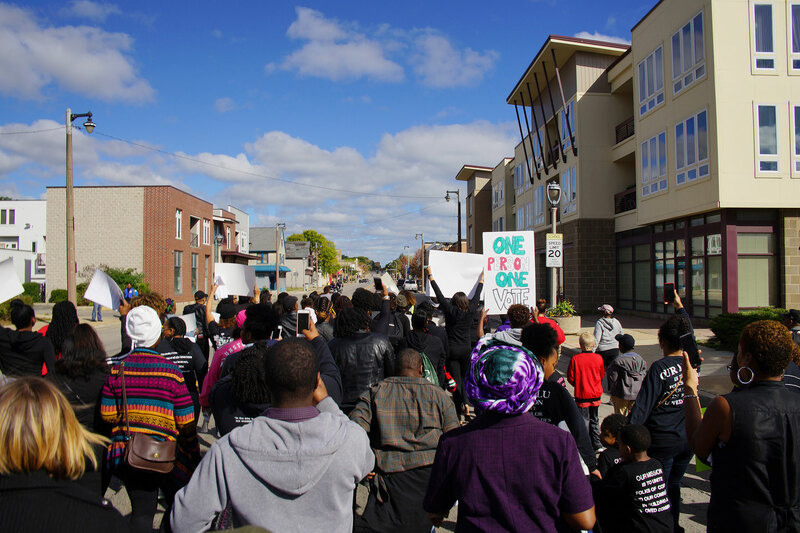 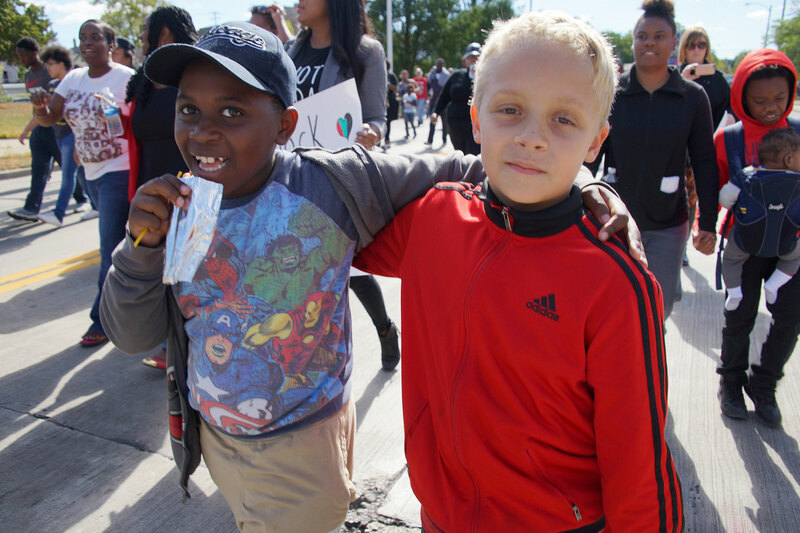 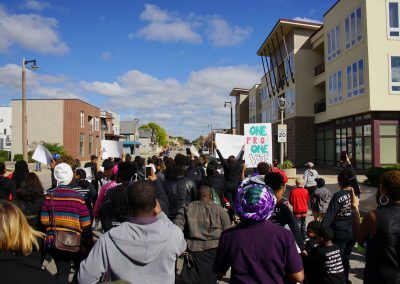 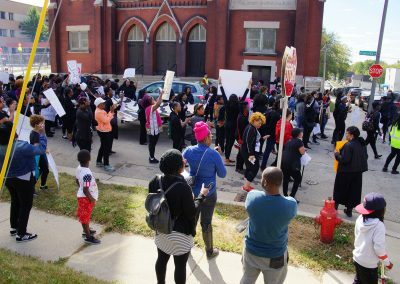 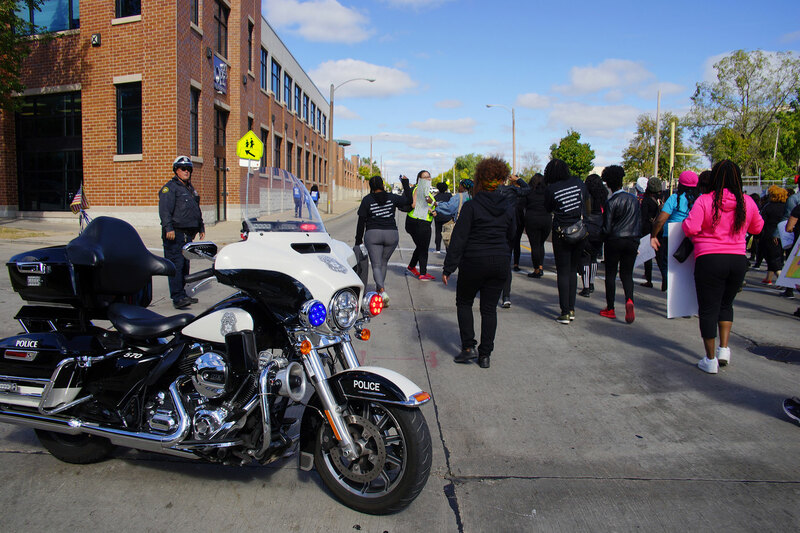 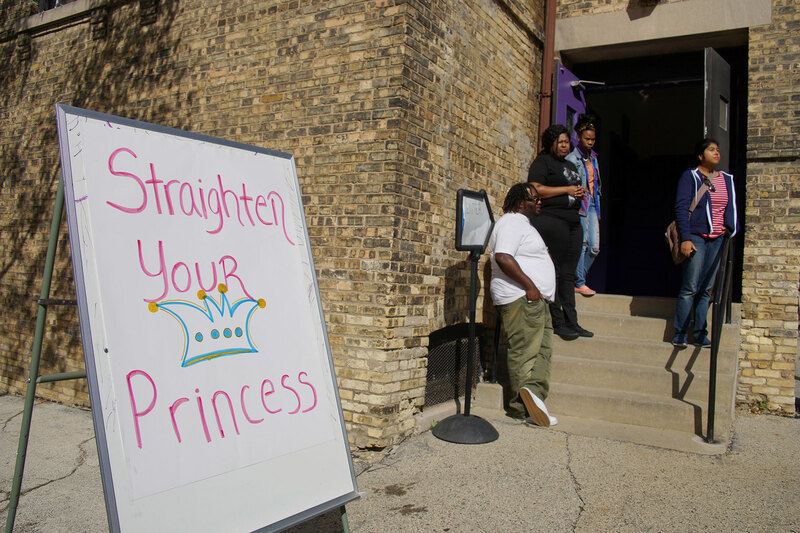 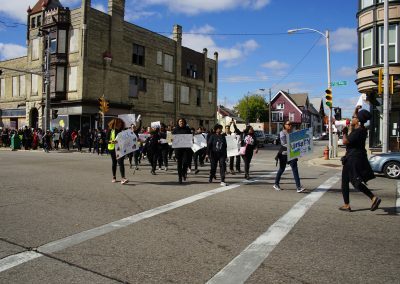 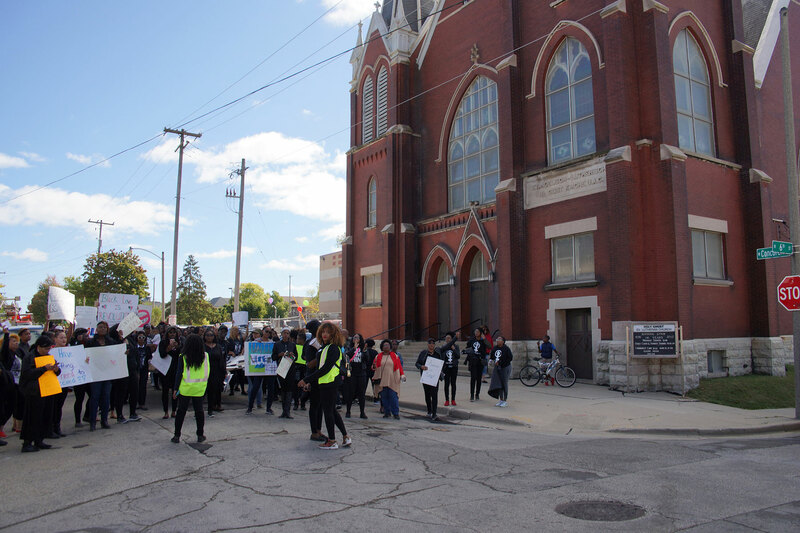 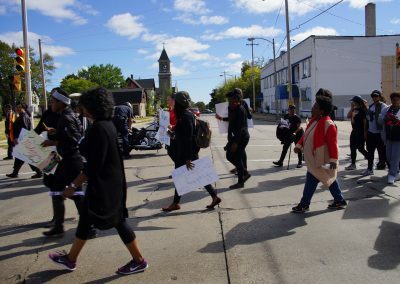 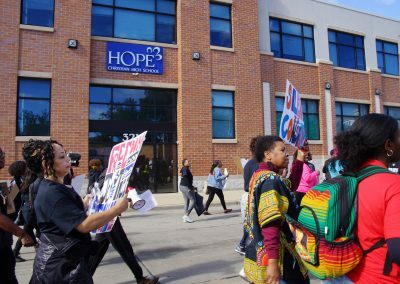 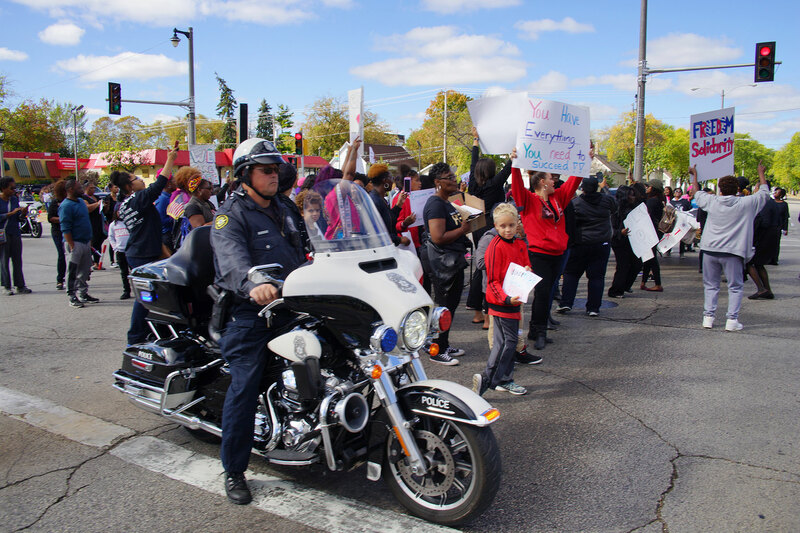 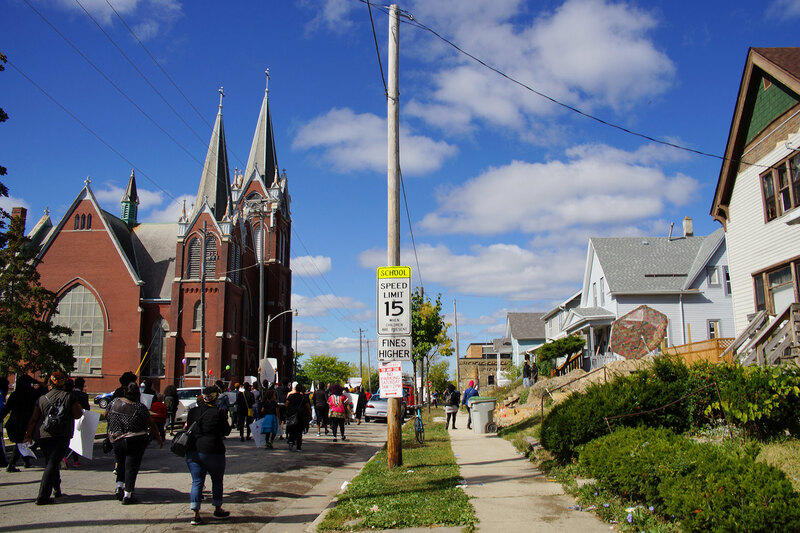 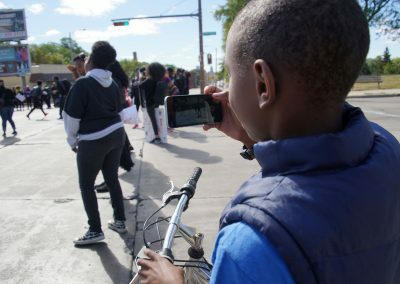 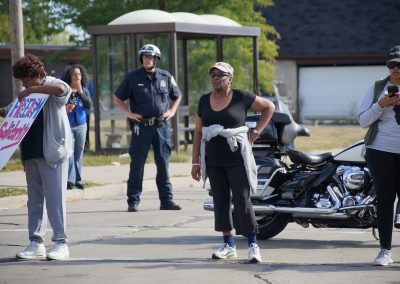 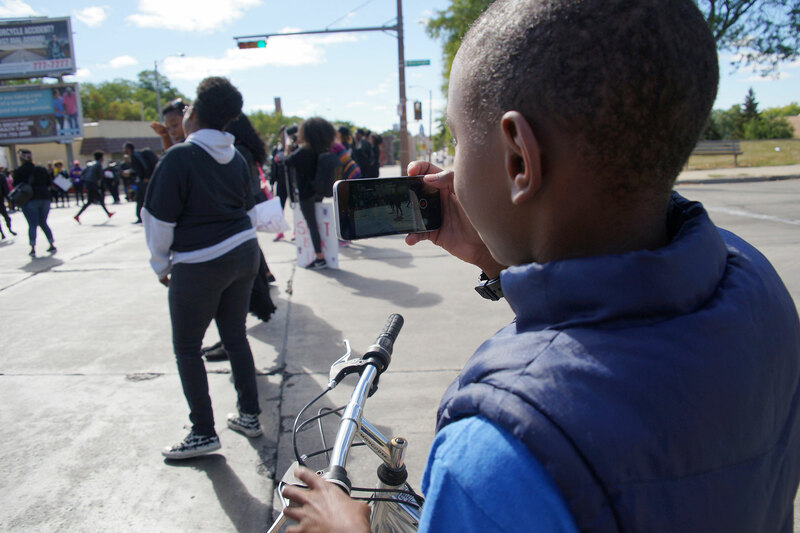 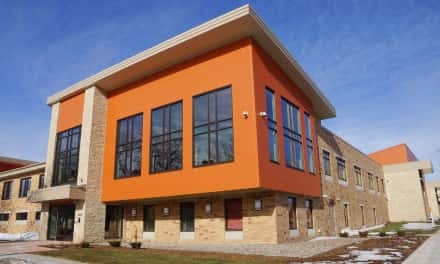 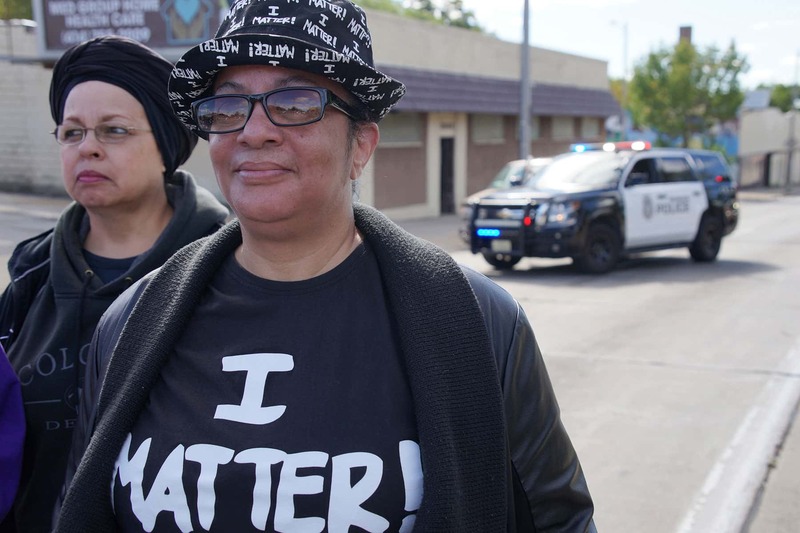 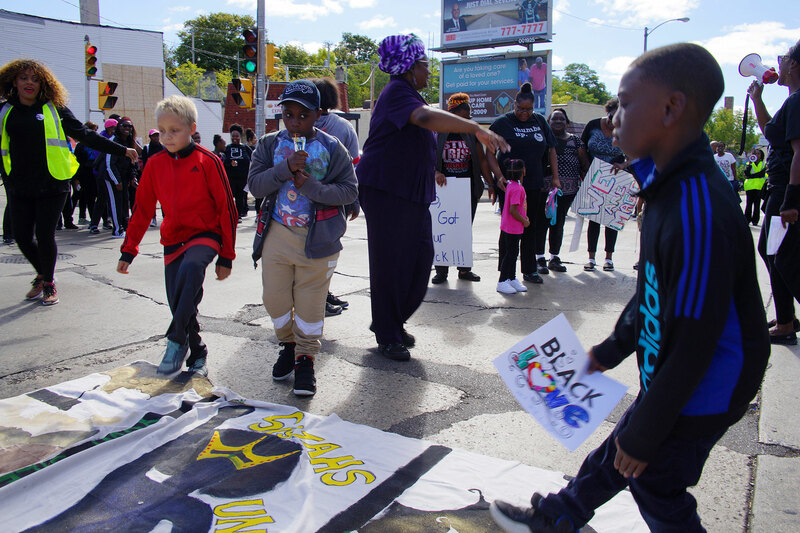 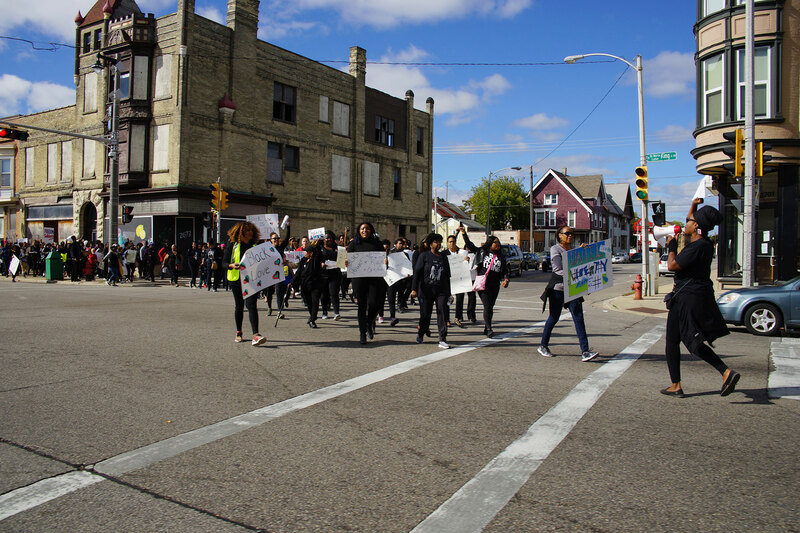 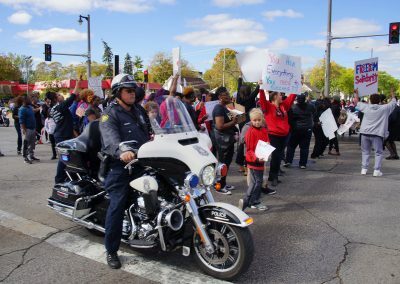 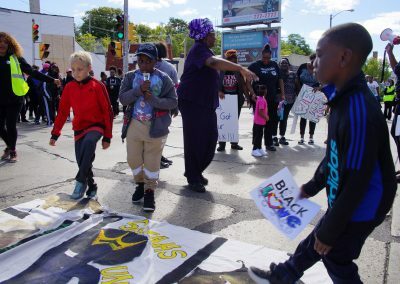 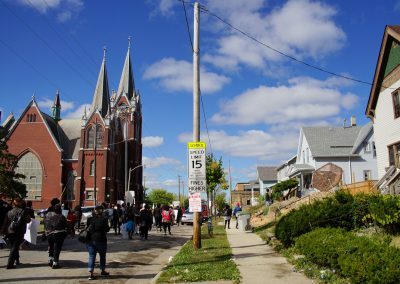 The march in Milwaukee traveled north along Martin Luther King Drive and west on Concordia Avenue, ending at Crossing Jordan Ministries for a call to action, fellowship, and refreshments. 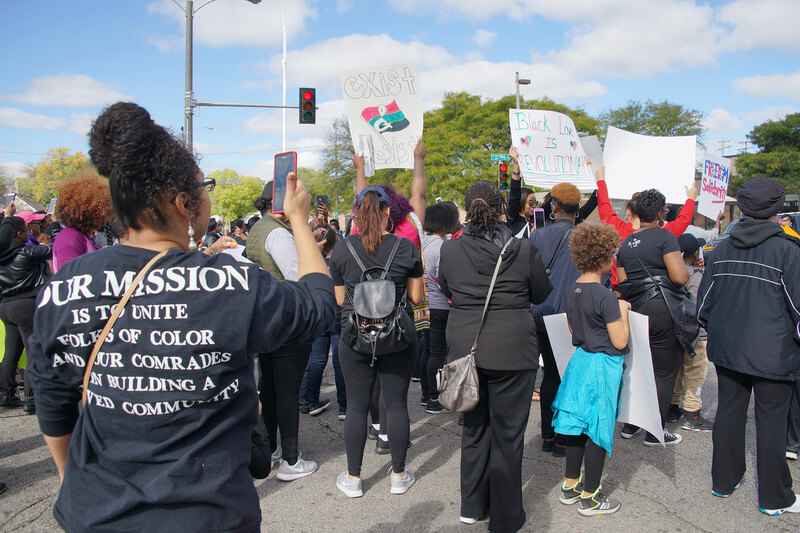 This photo essay highlights empowering moments from the journey, and is a companion to an article about the kickoff rally with an audio recording of the event speakers.